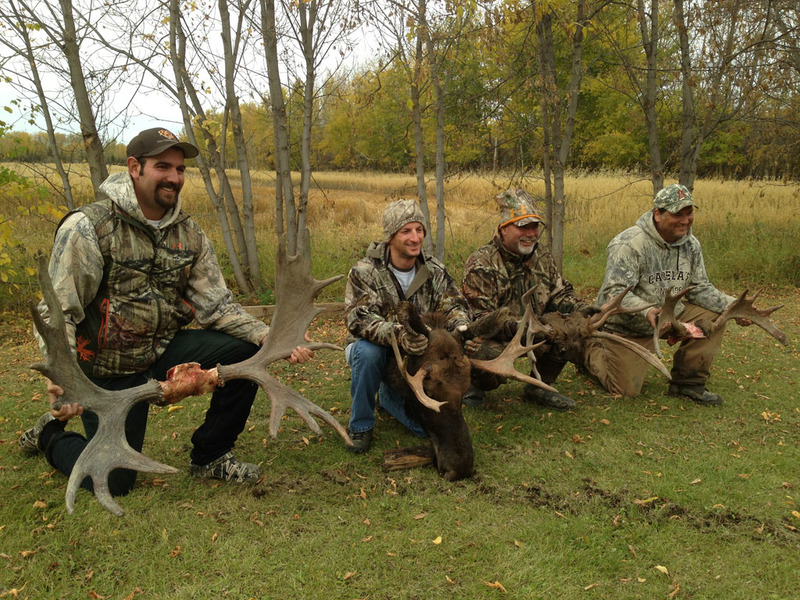 SOME OF OUR HAPPY HUNTERS! 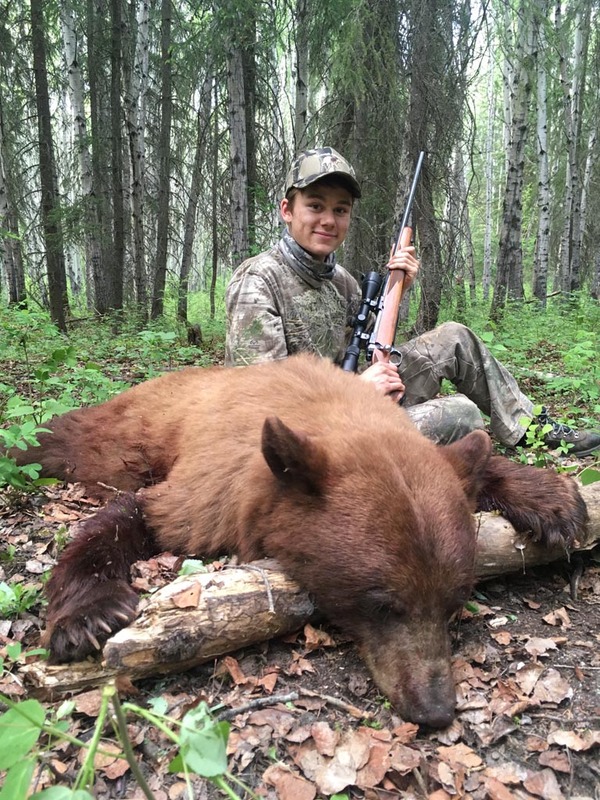 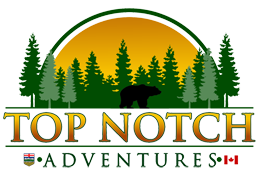 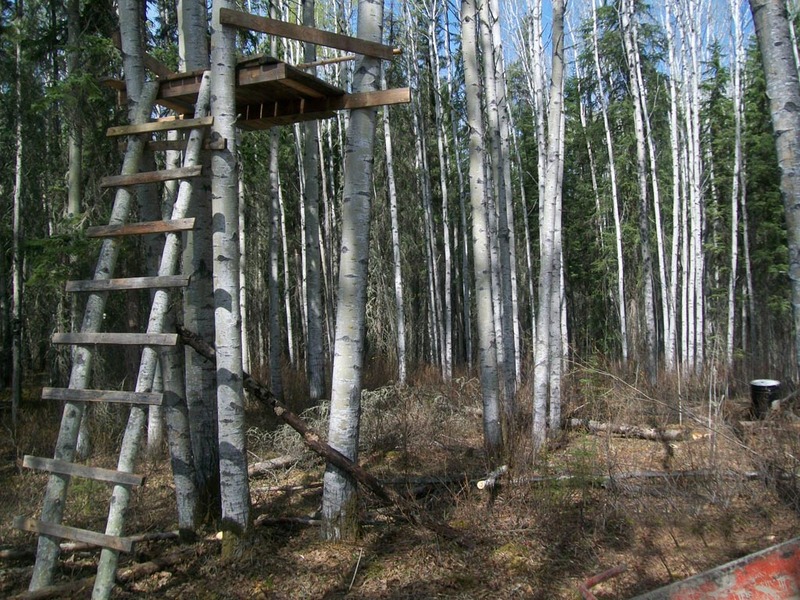 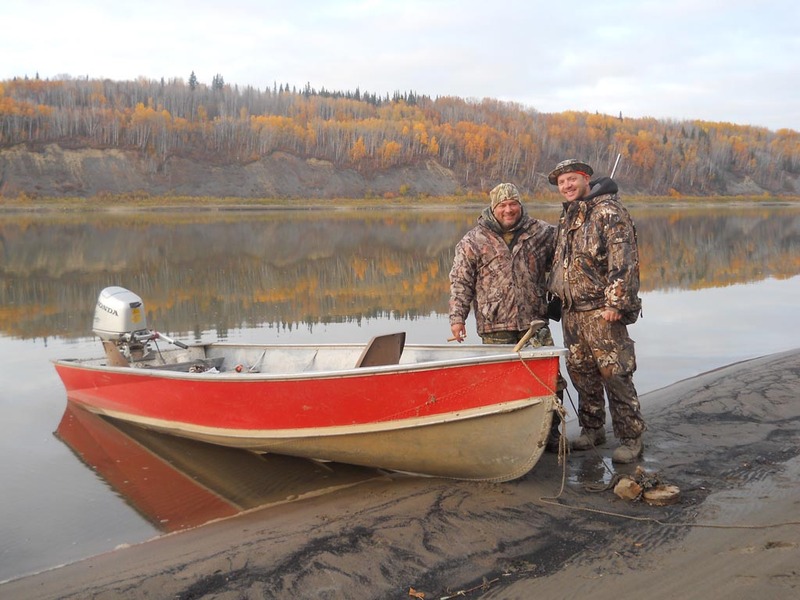 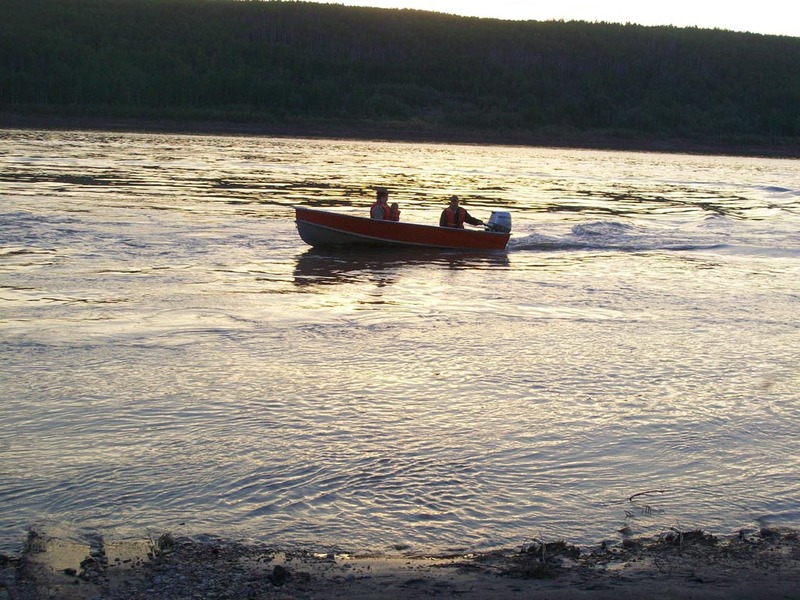 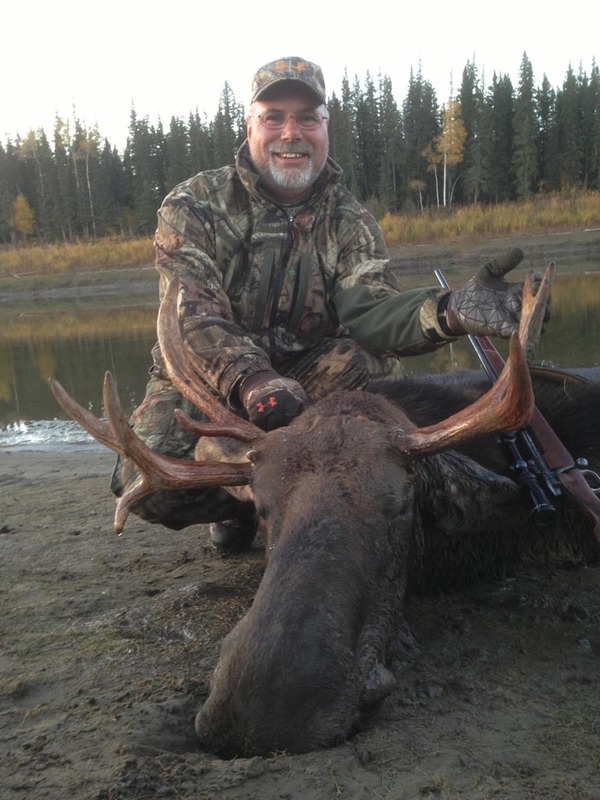 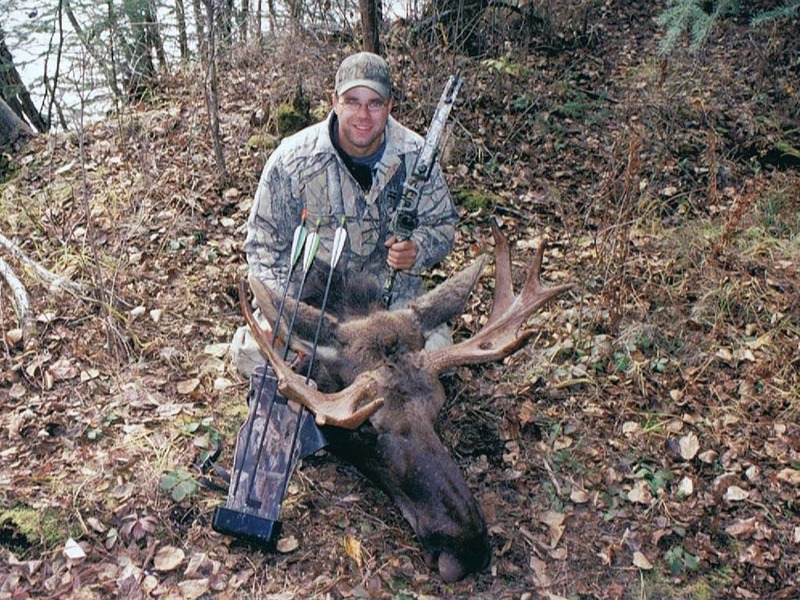 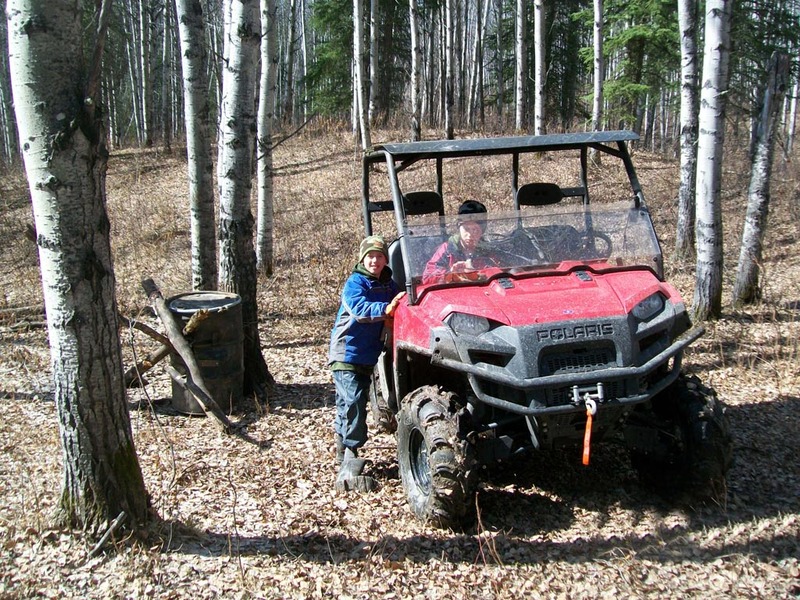 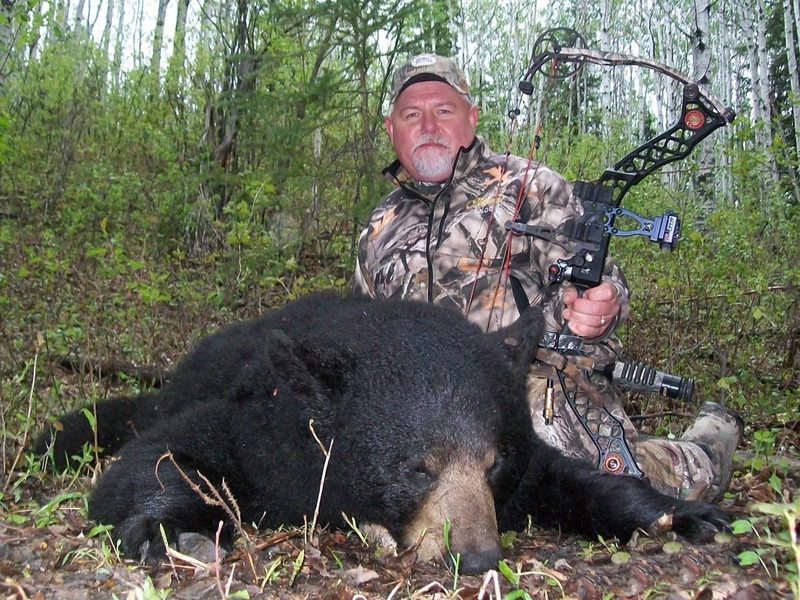 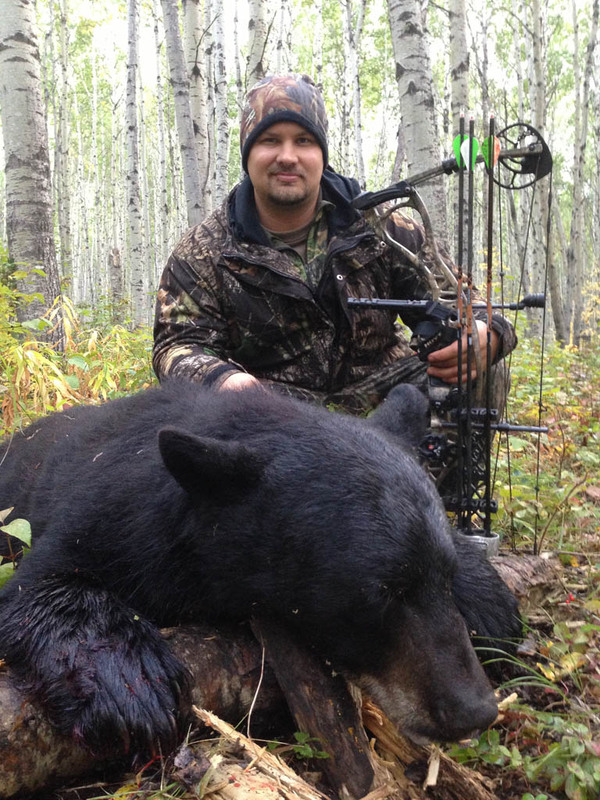 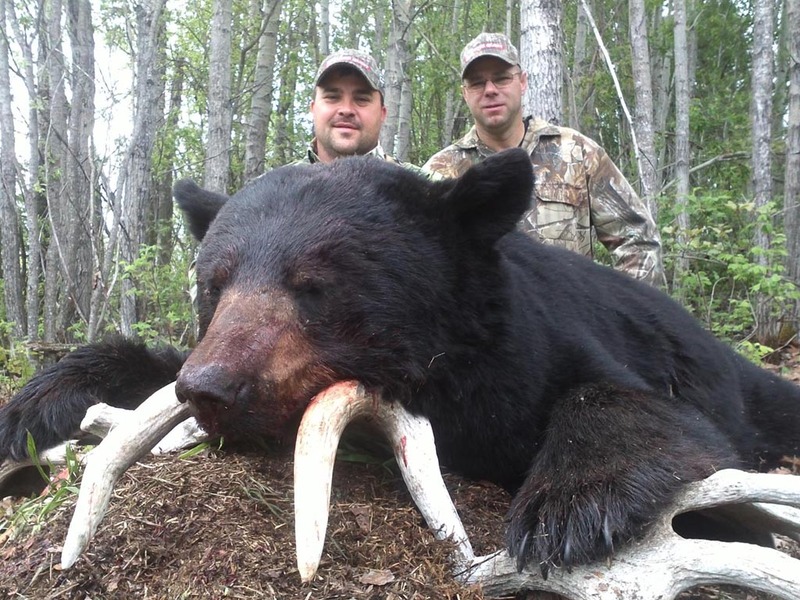 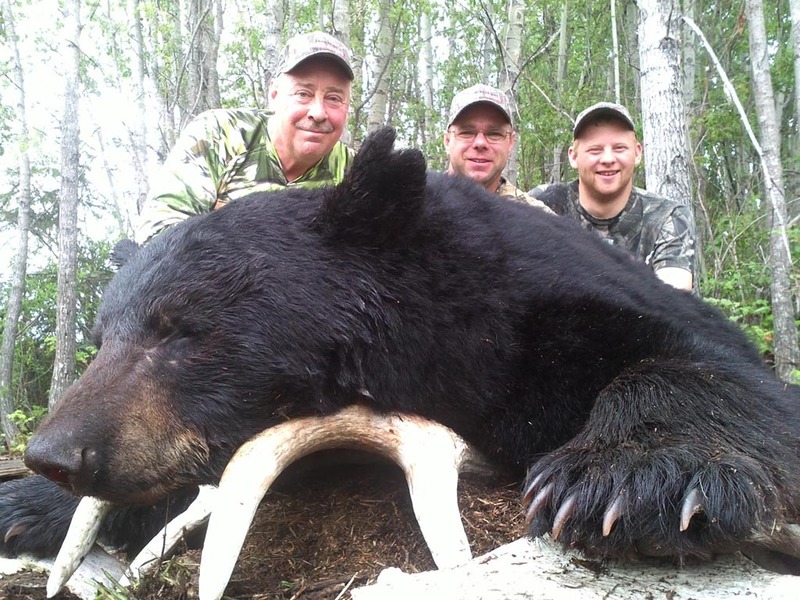 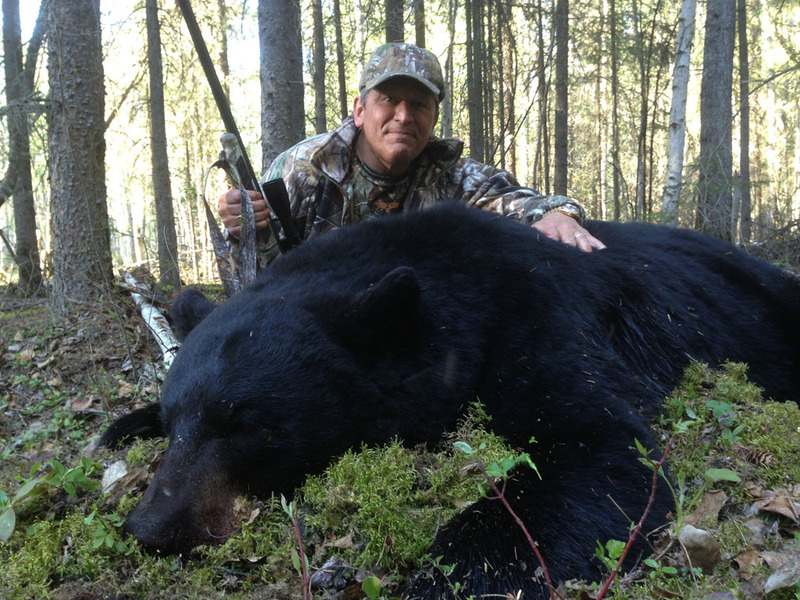 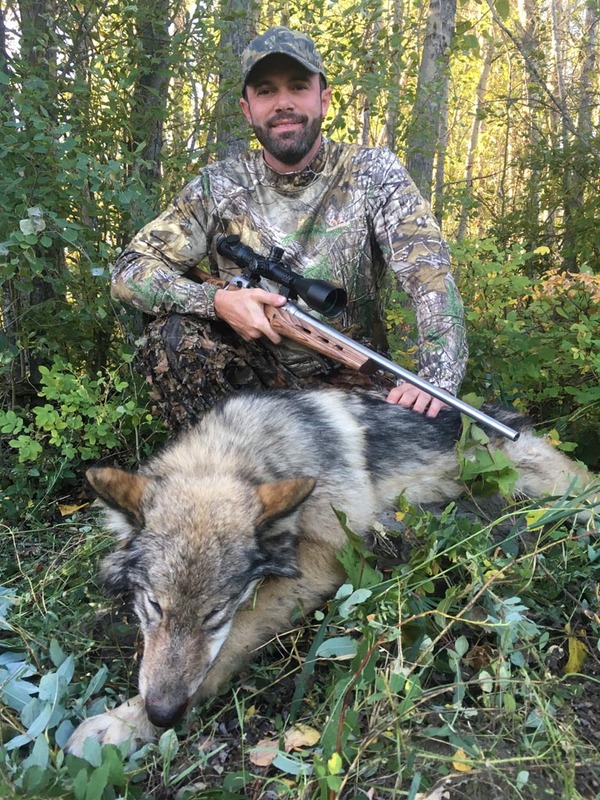 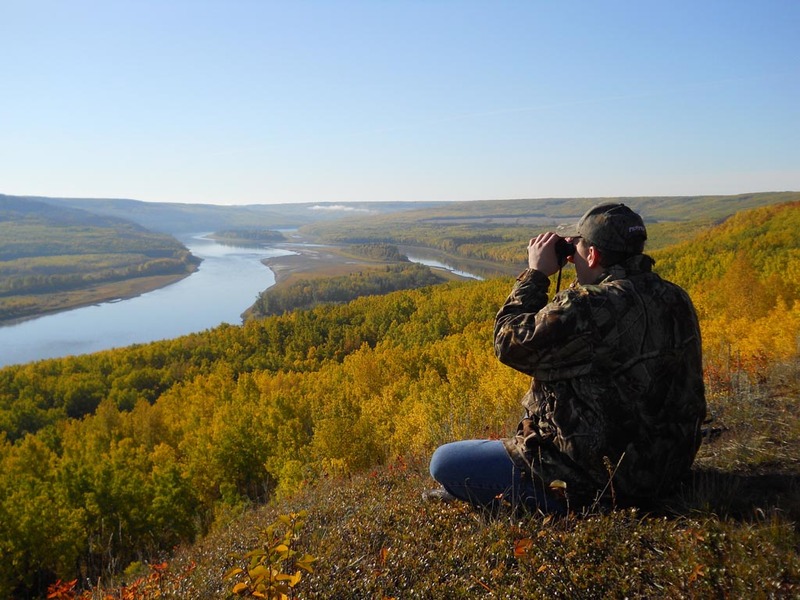 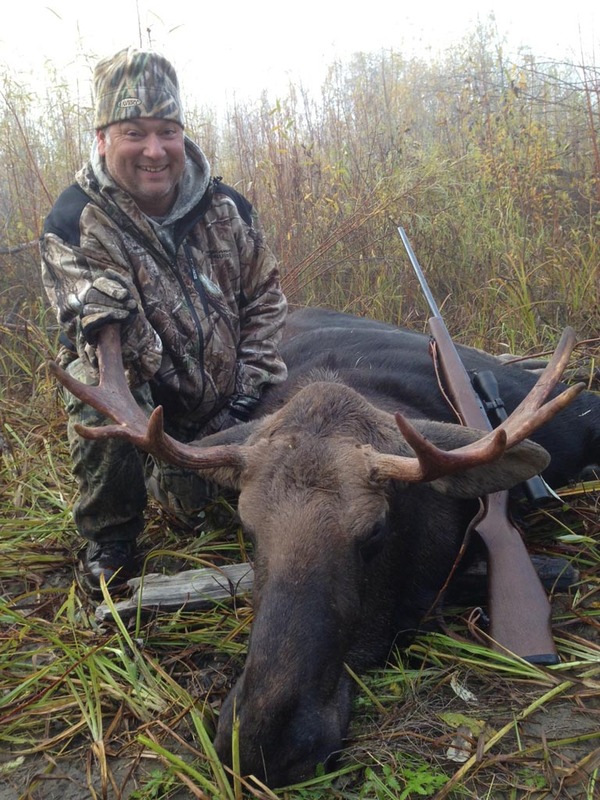 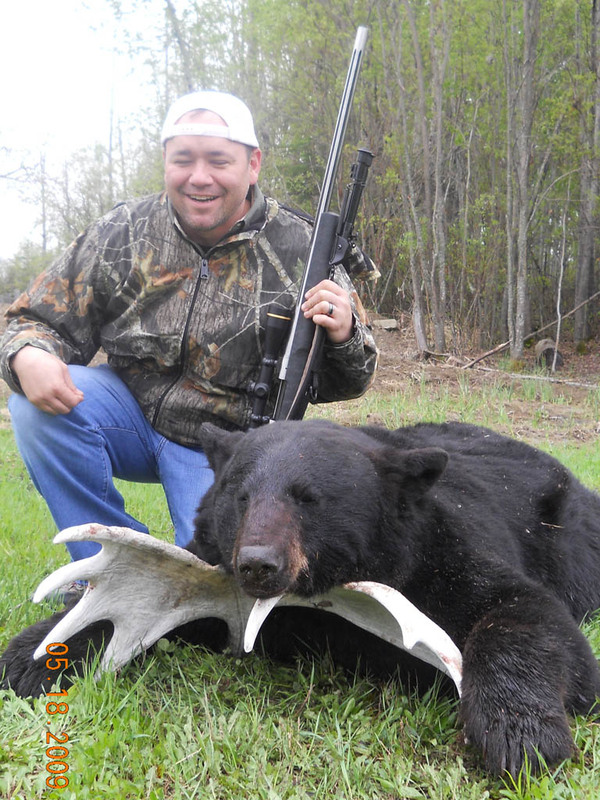 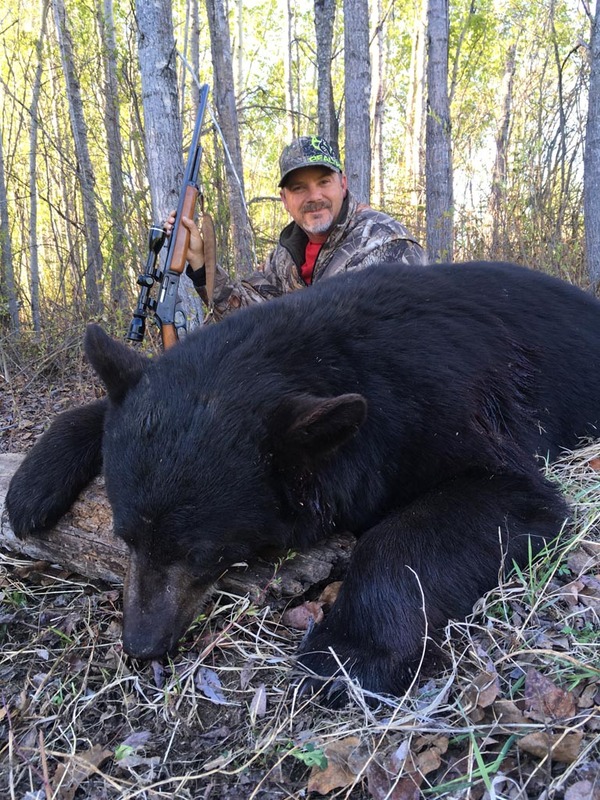 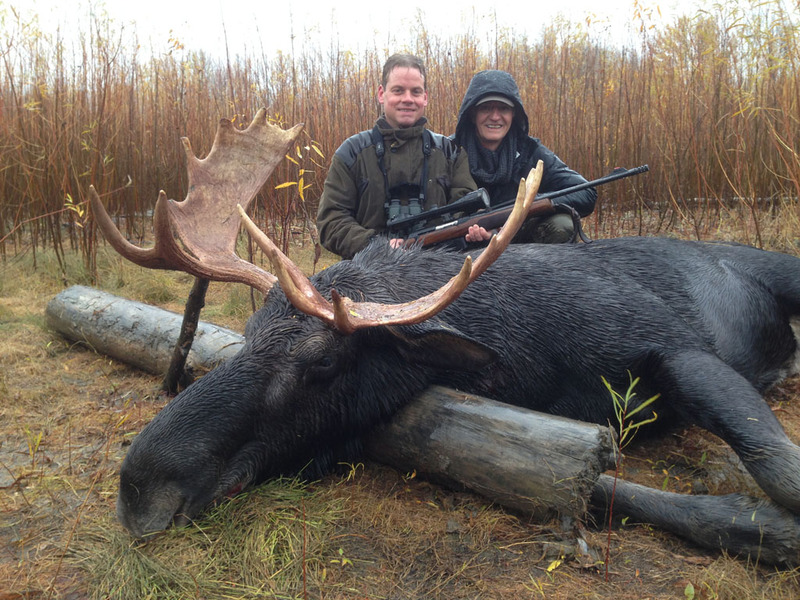 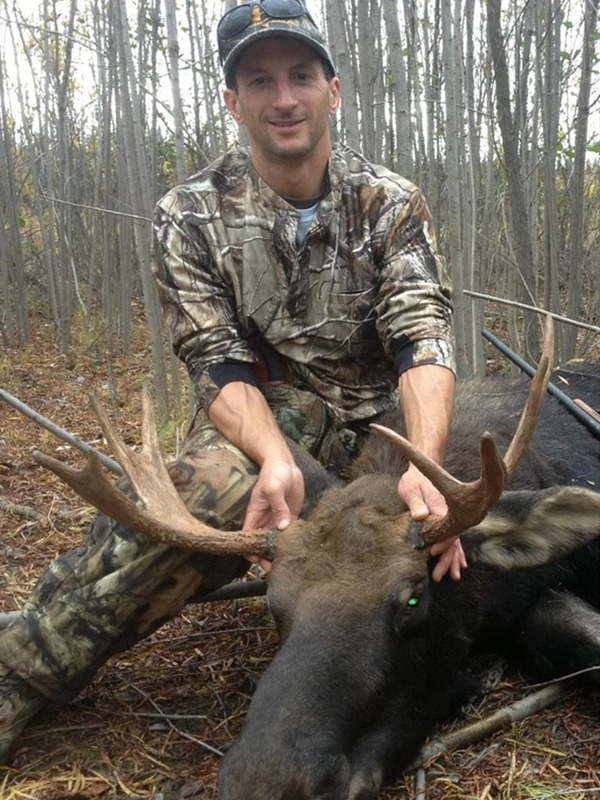 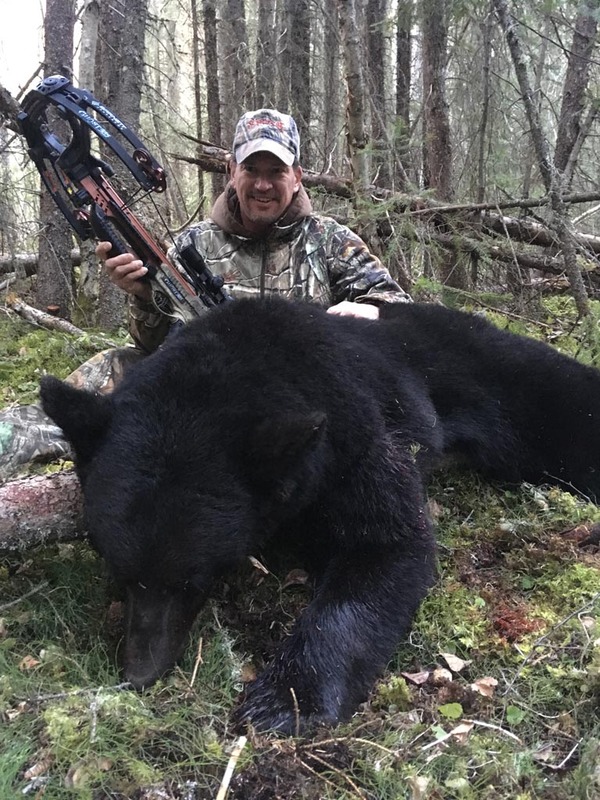 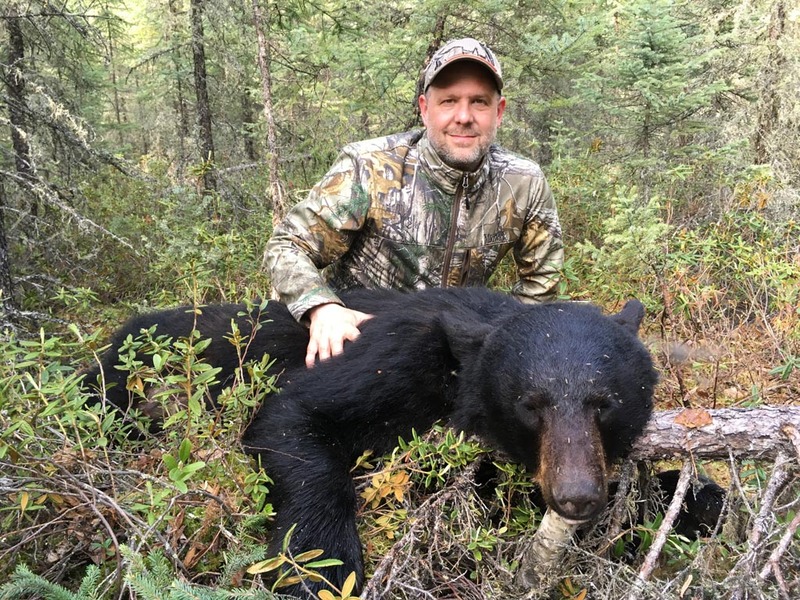 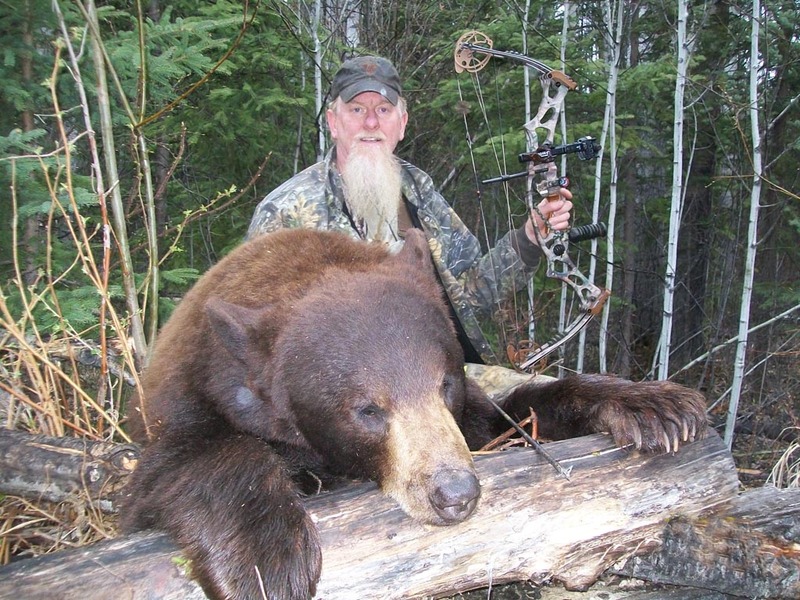 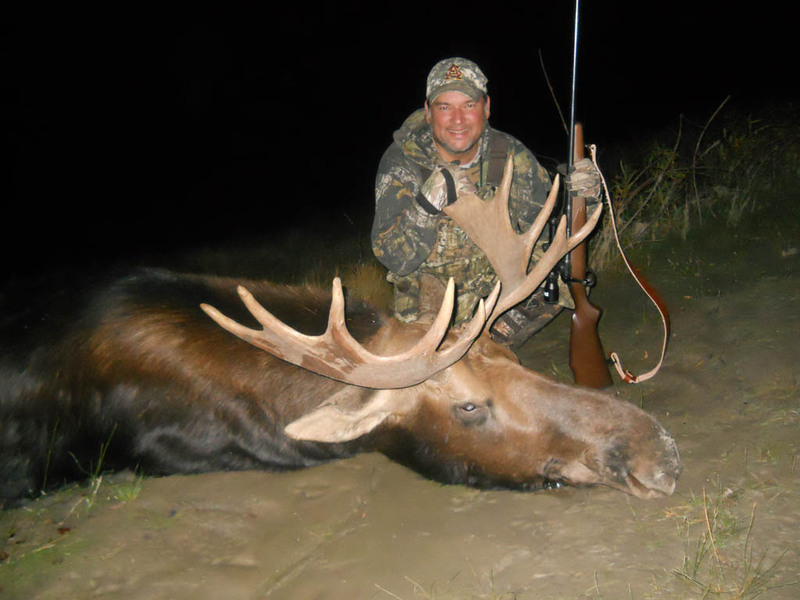 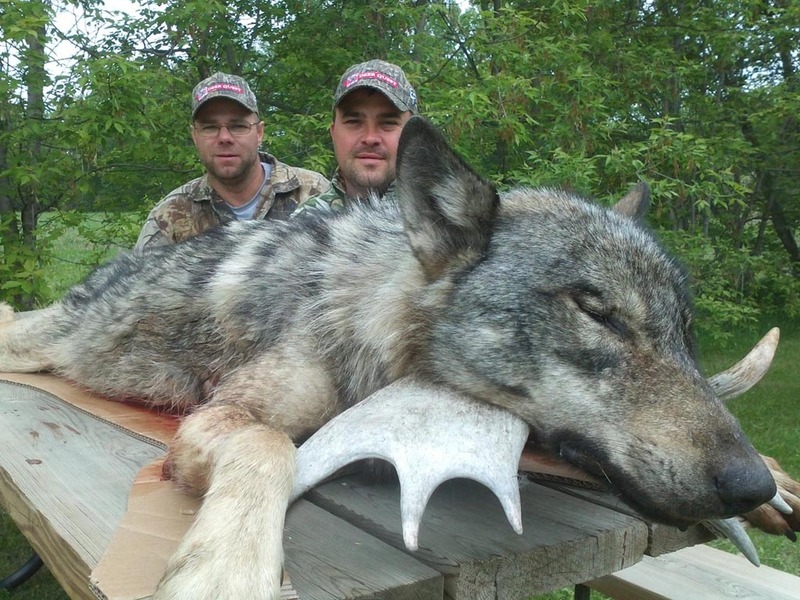 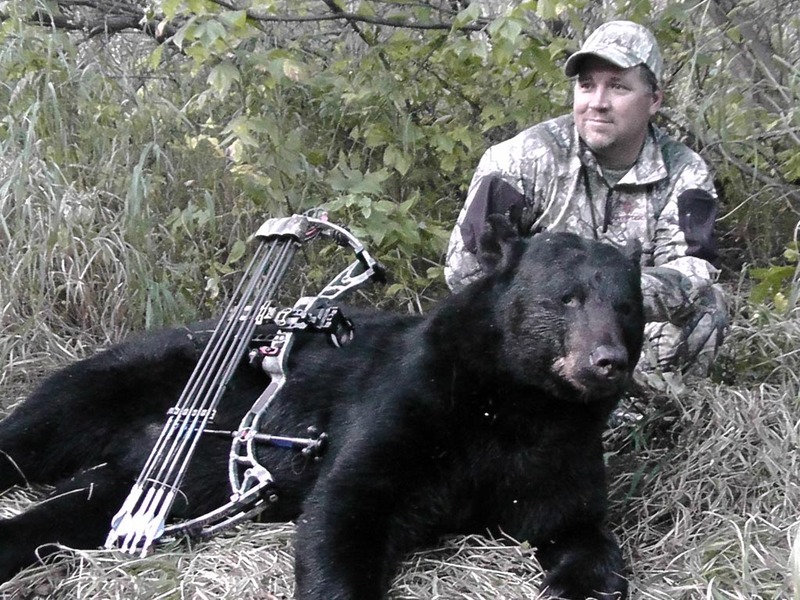 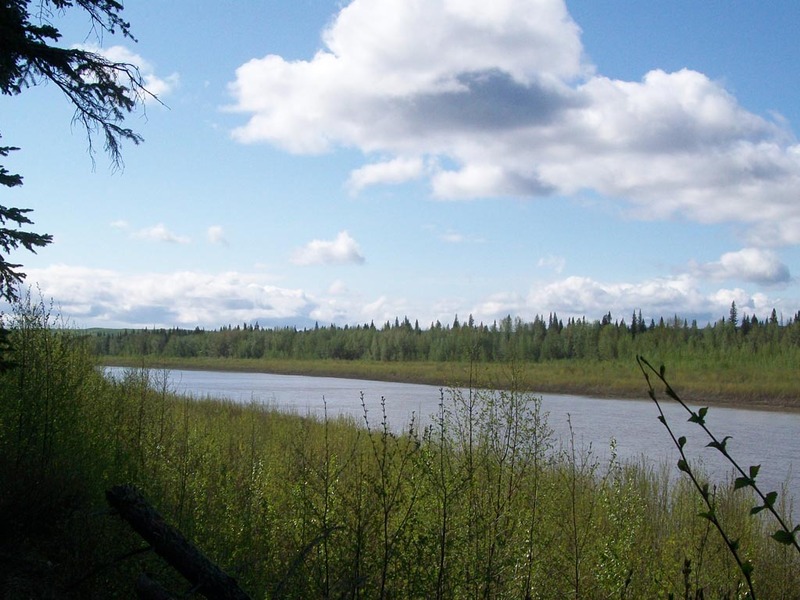 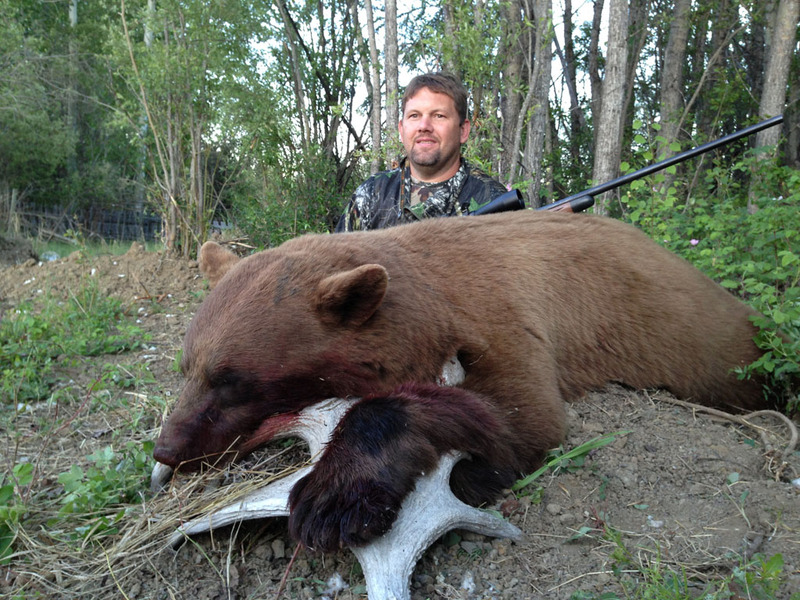 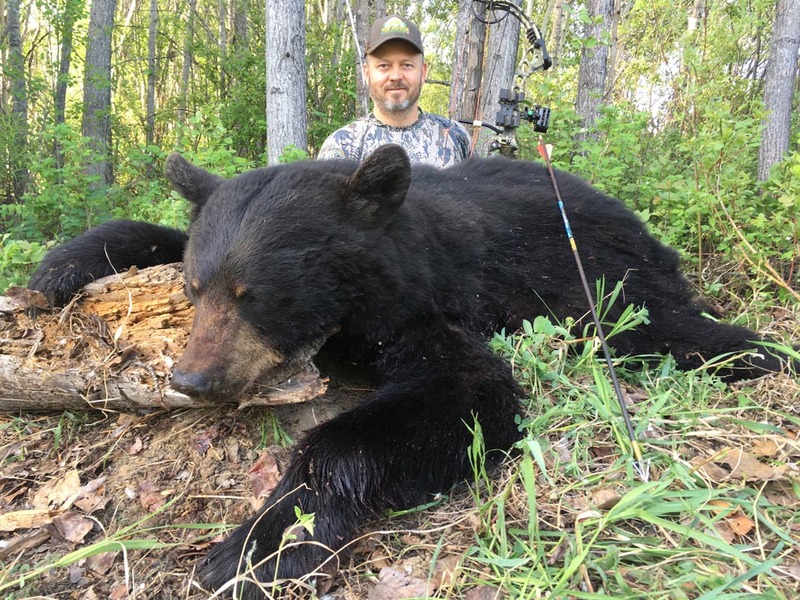 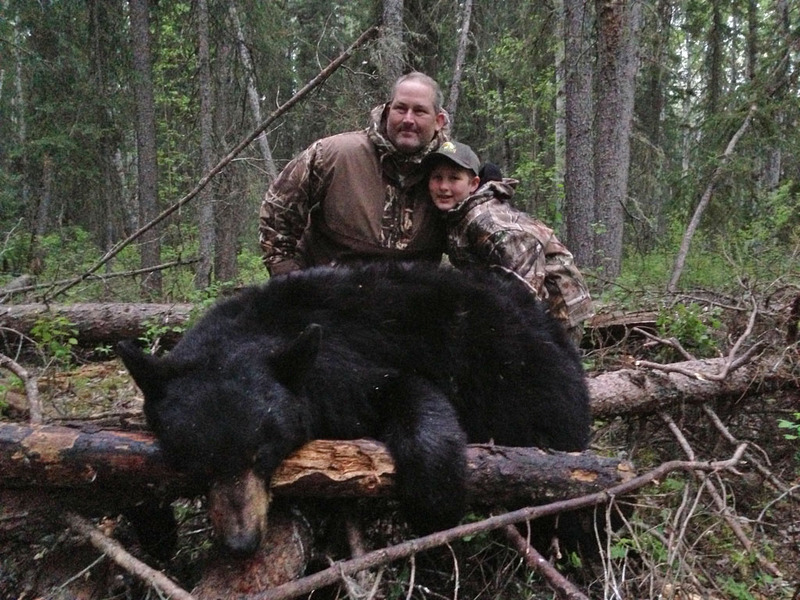 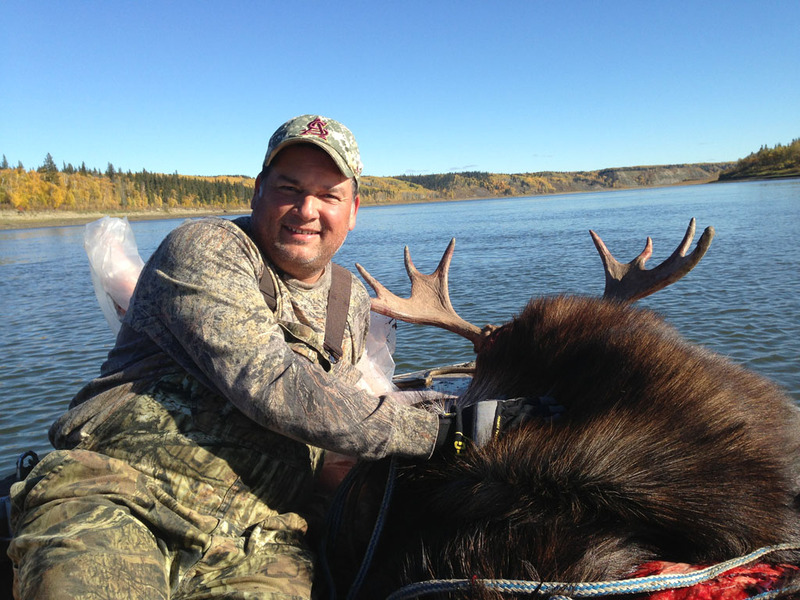 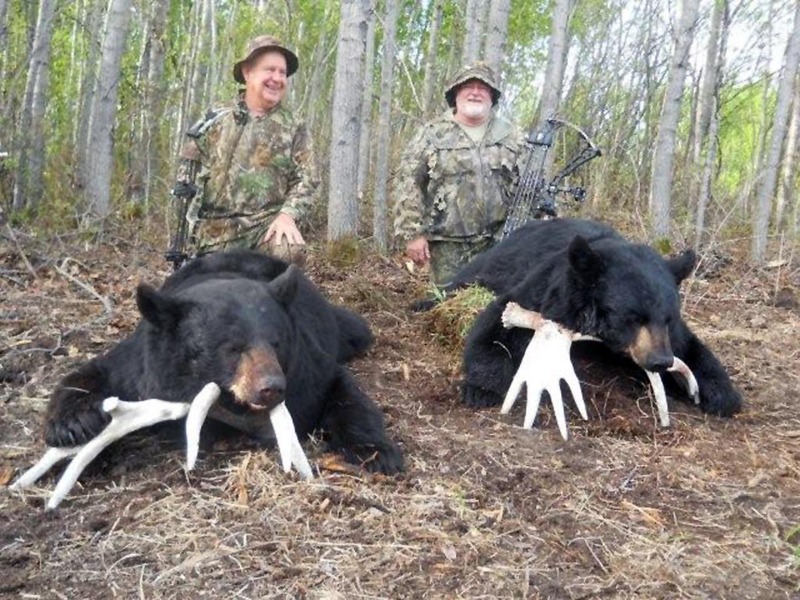 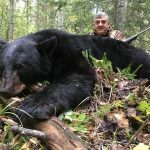 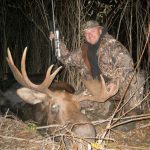 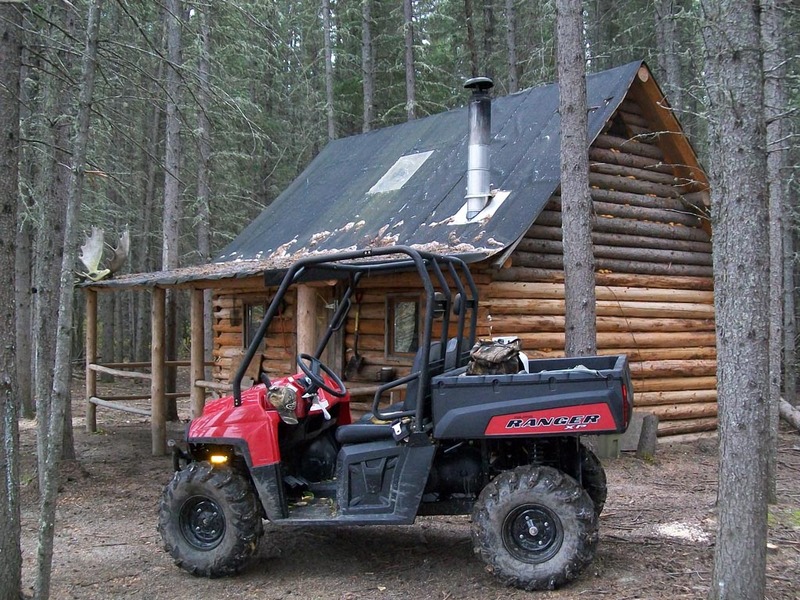 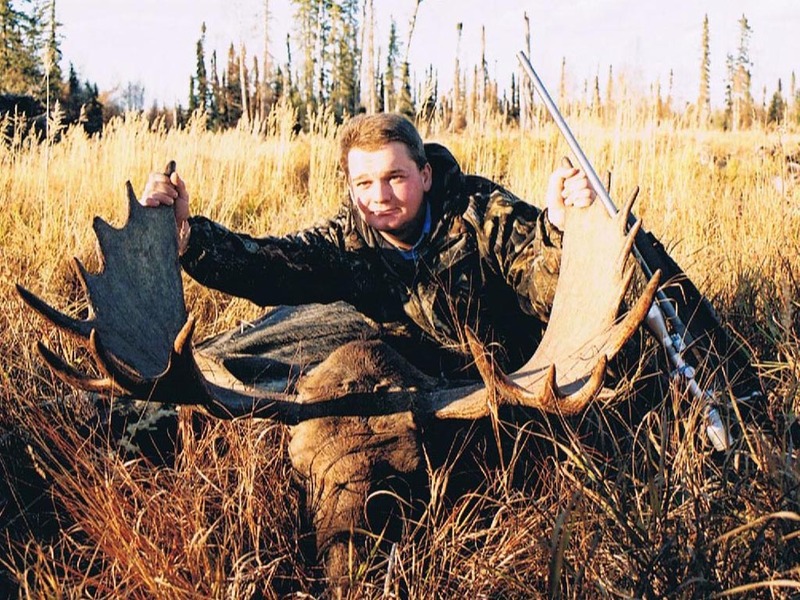 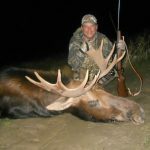 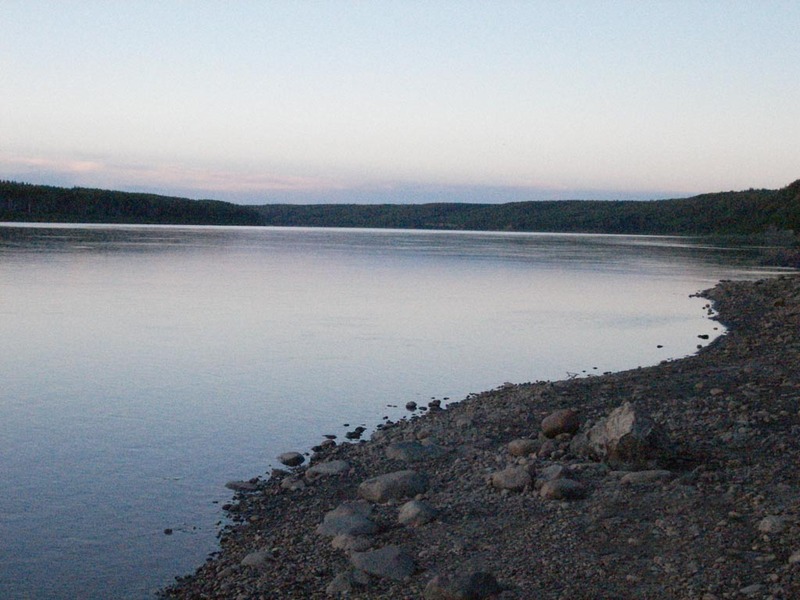 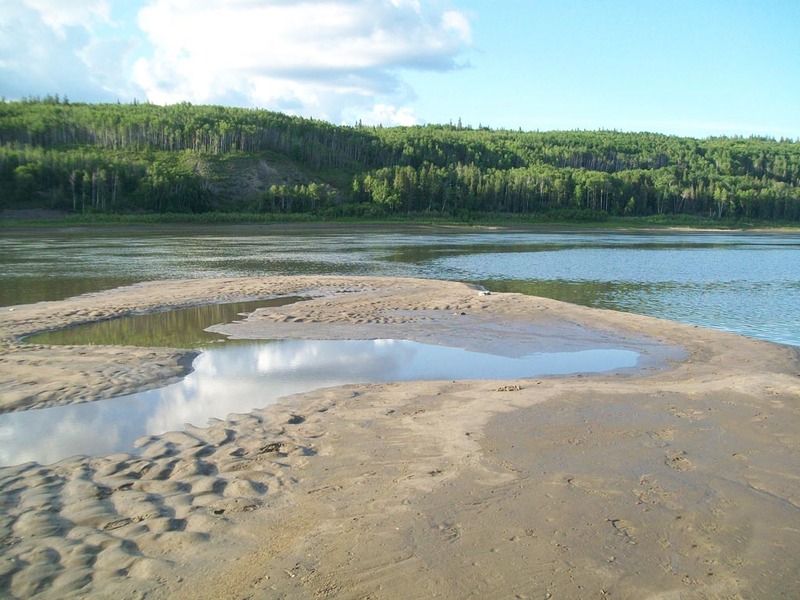 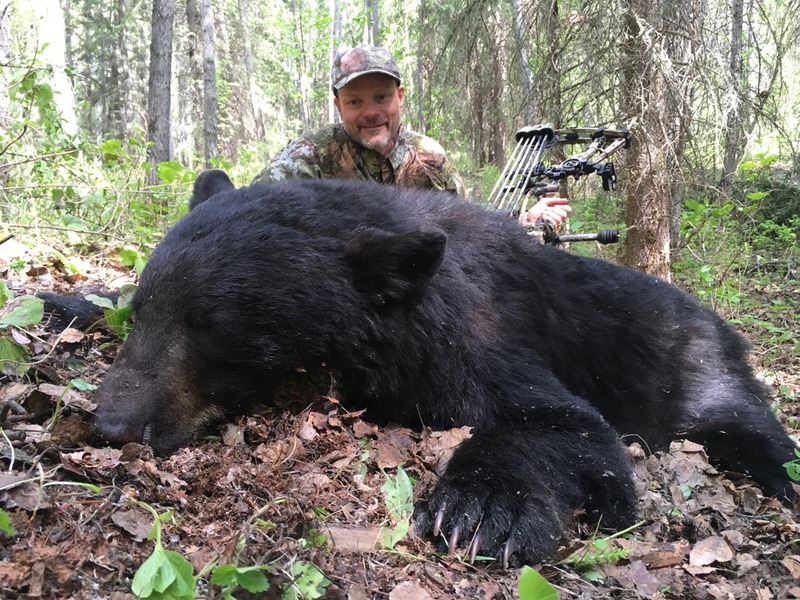 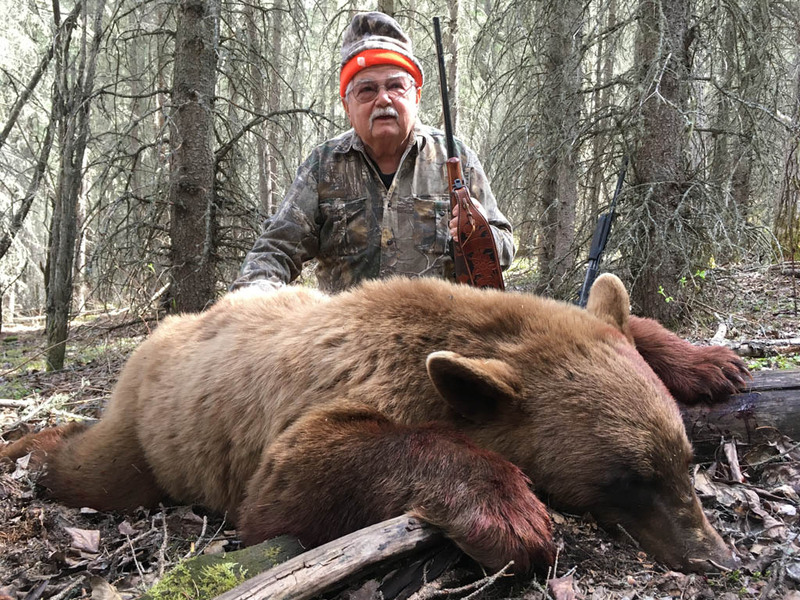 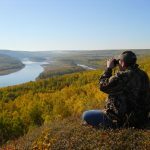 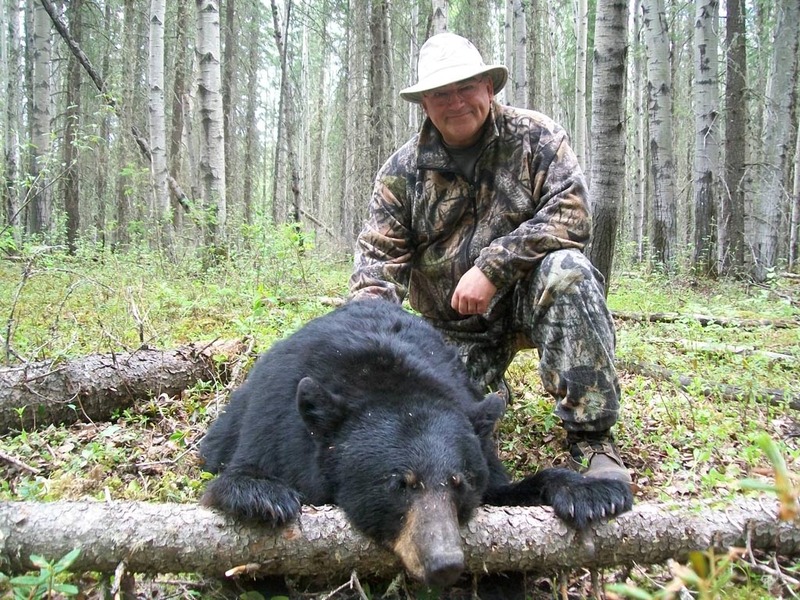 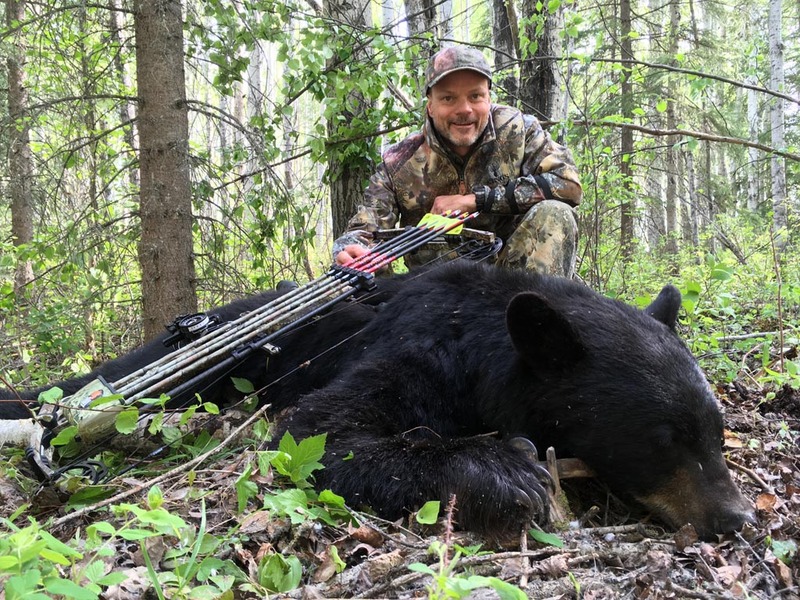 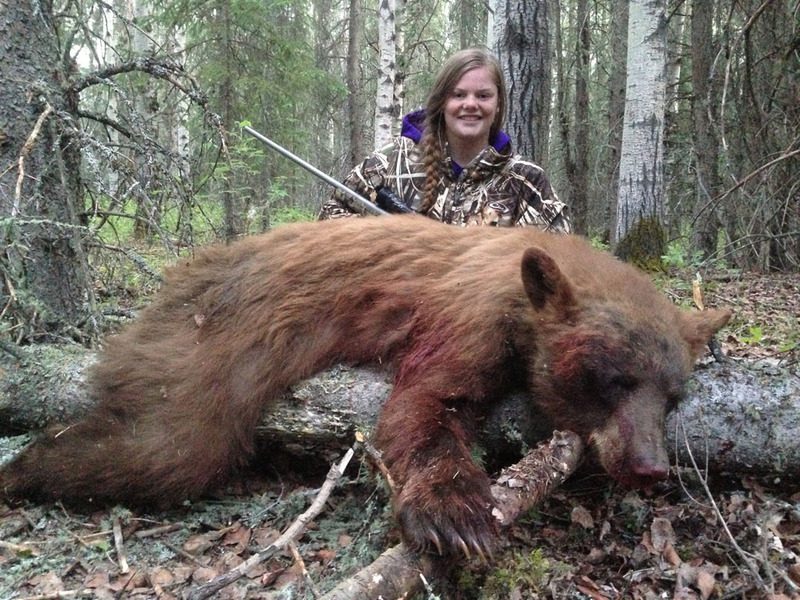 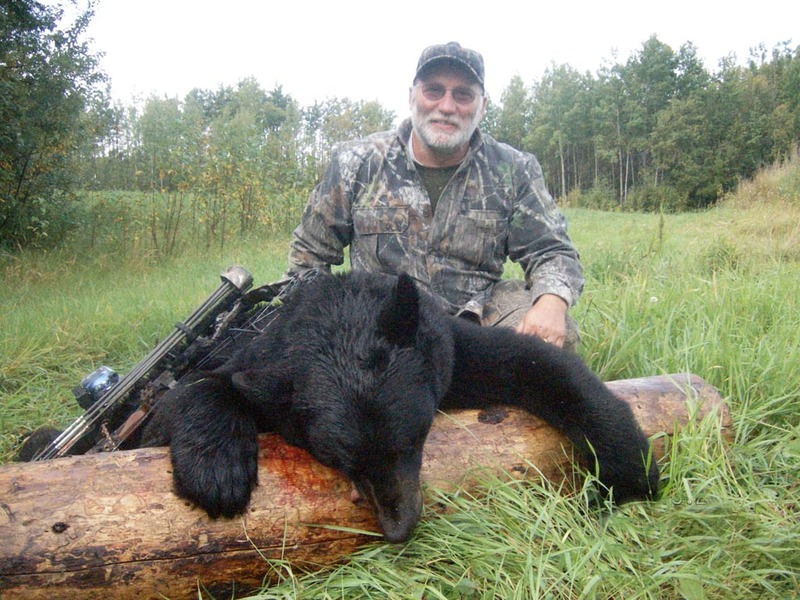 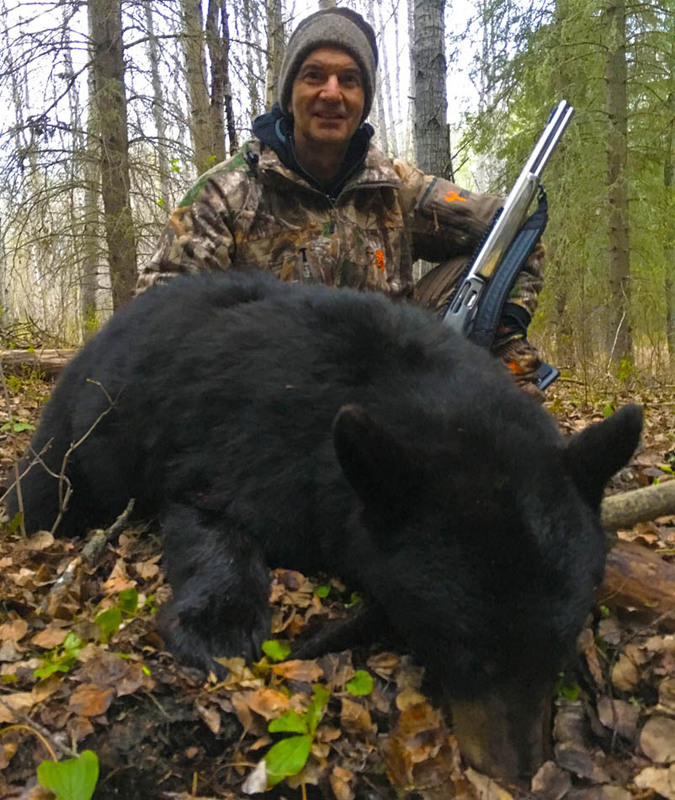 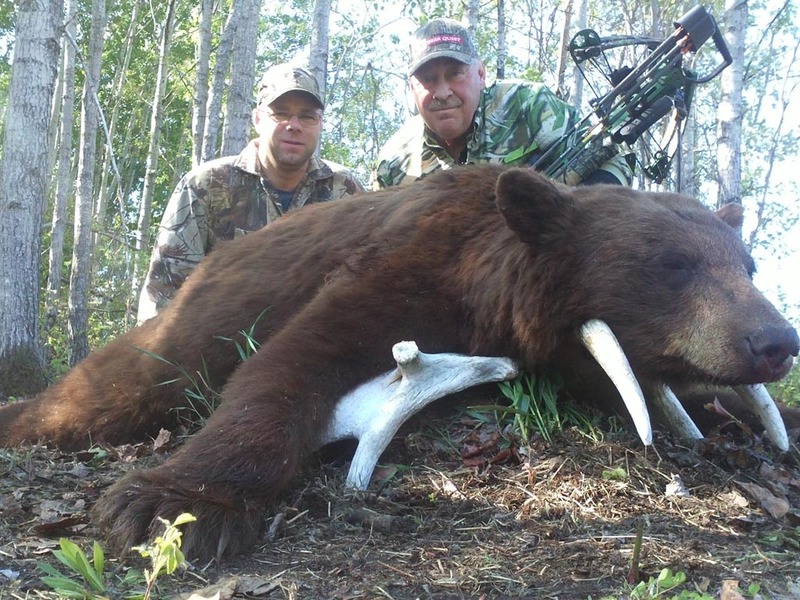 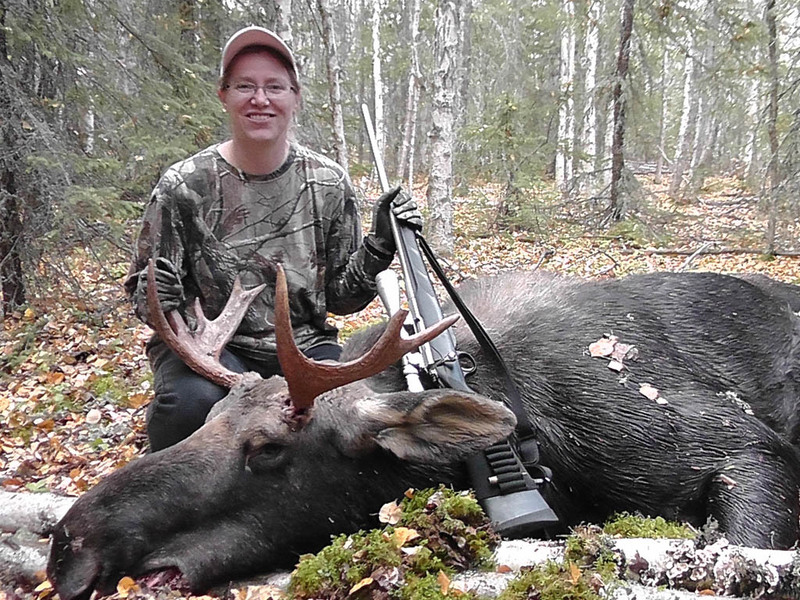 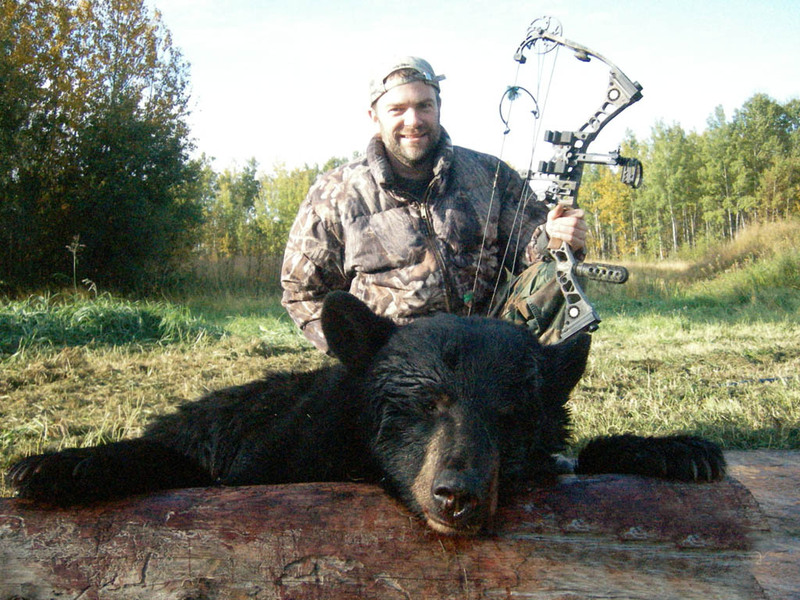 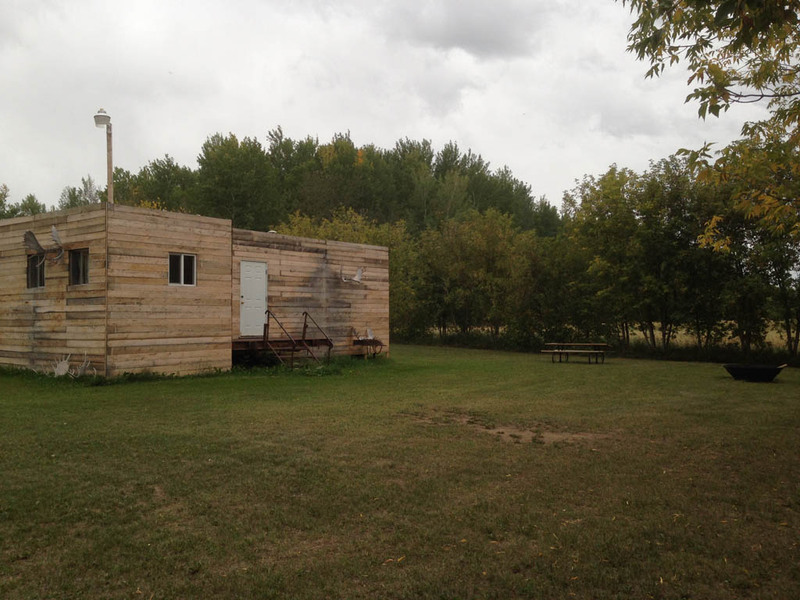 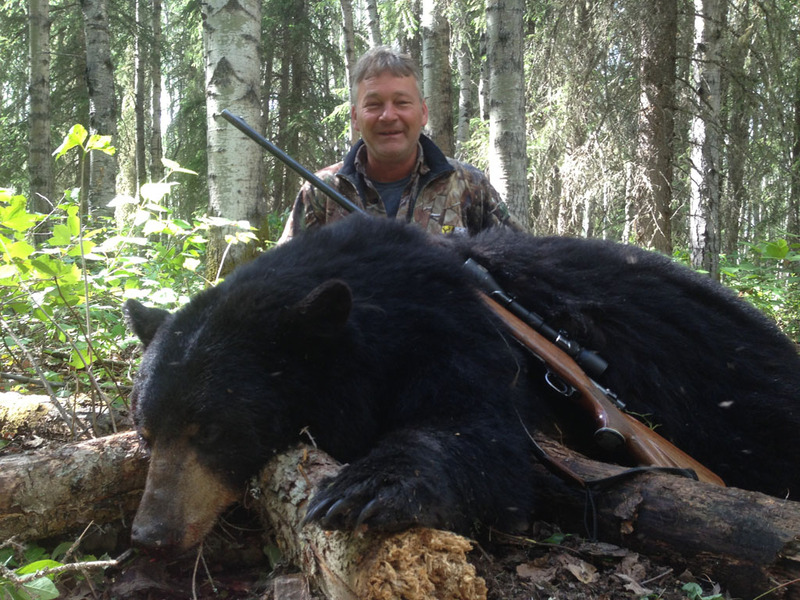 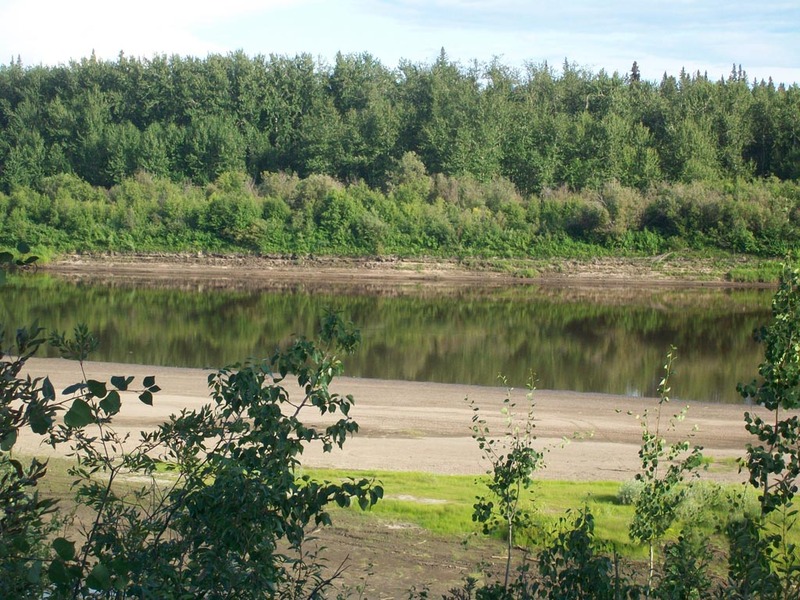 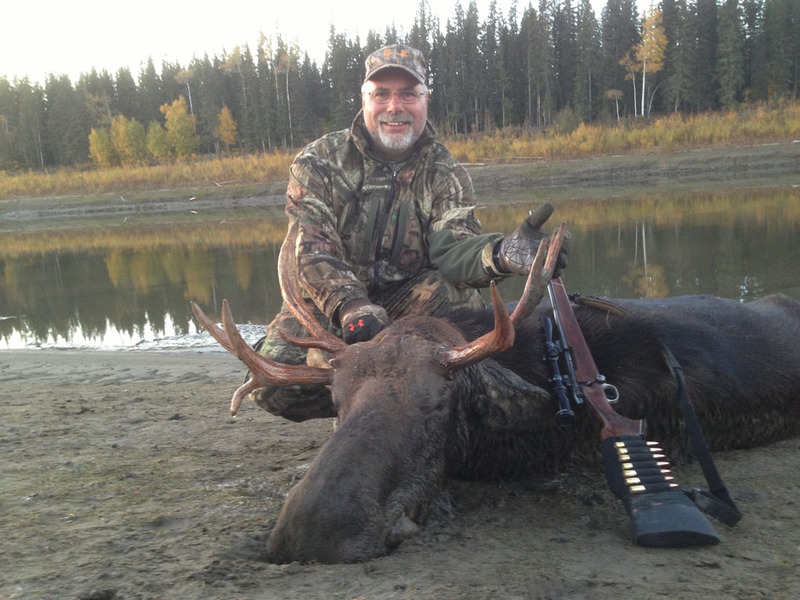 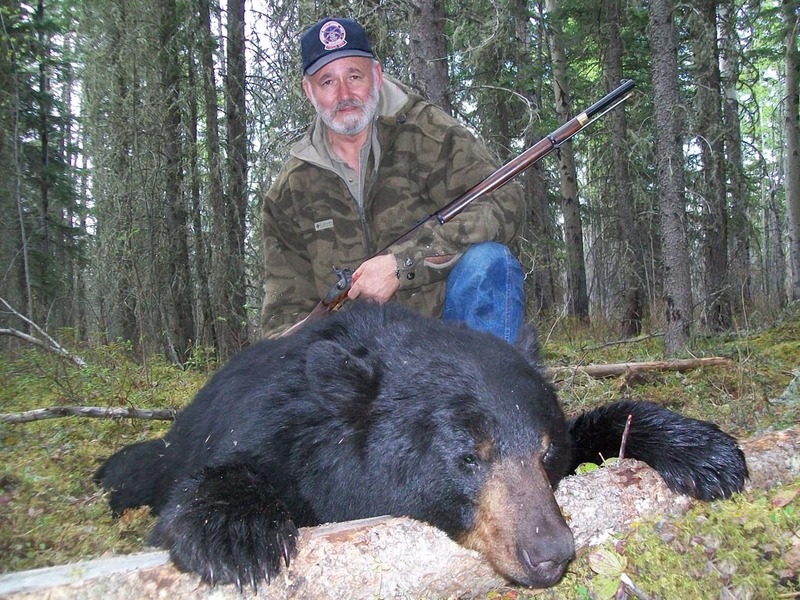 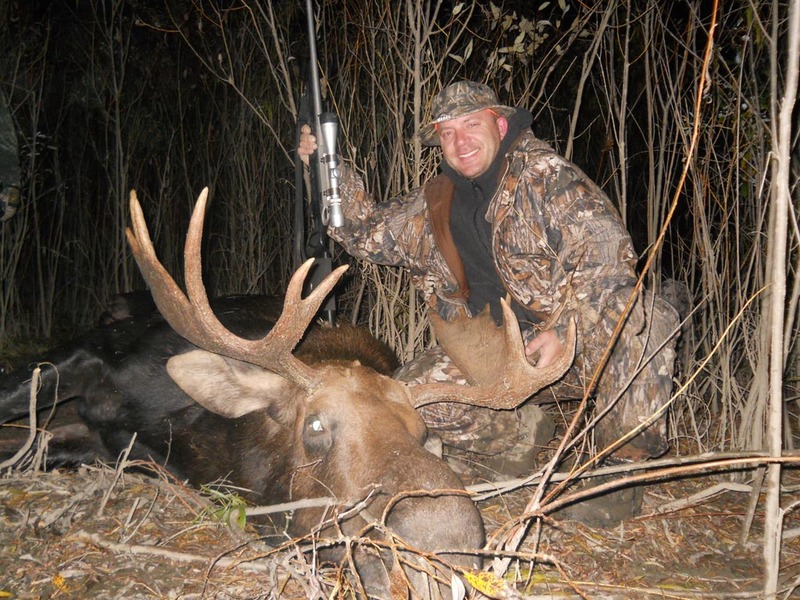 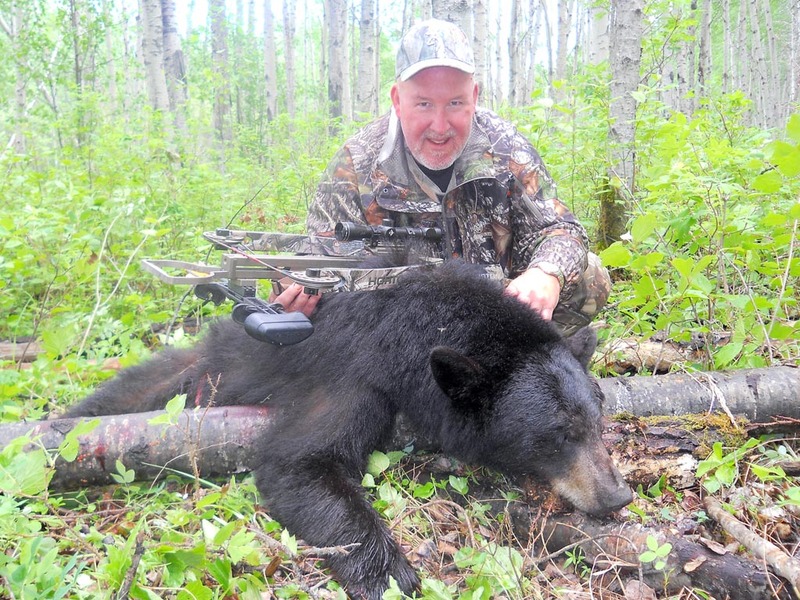 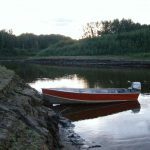 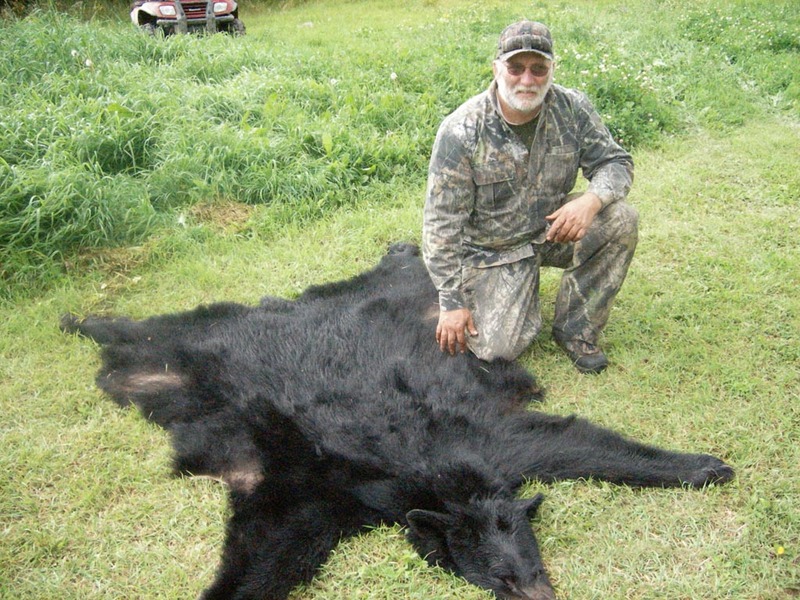 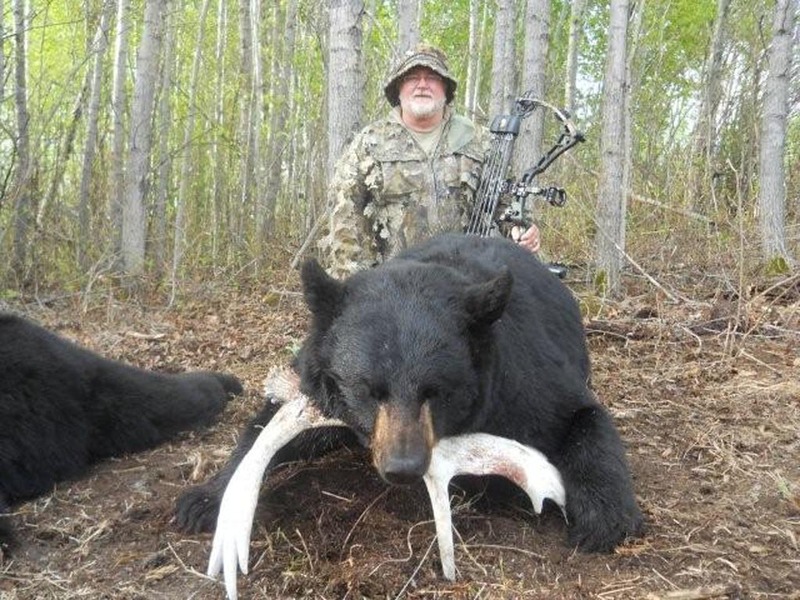 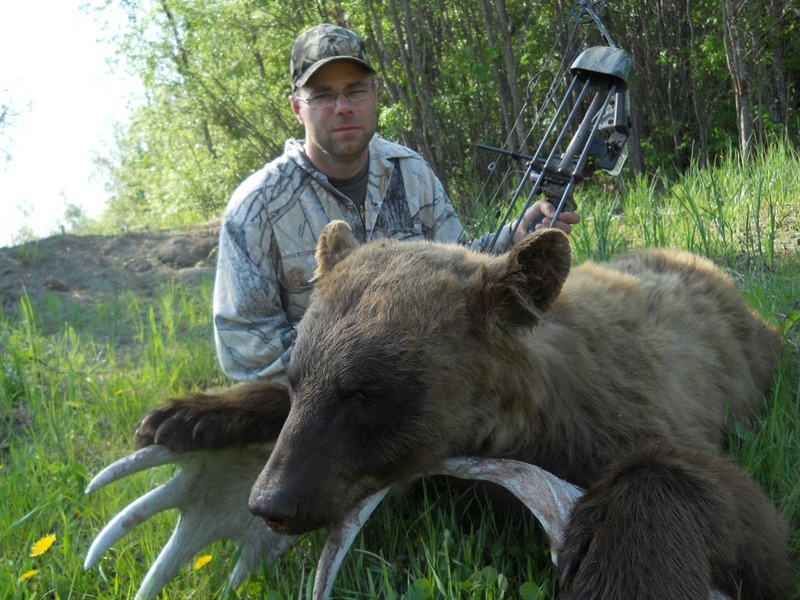 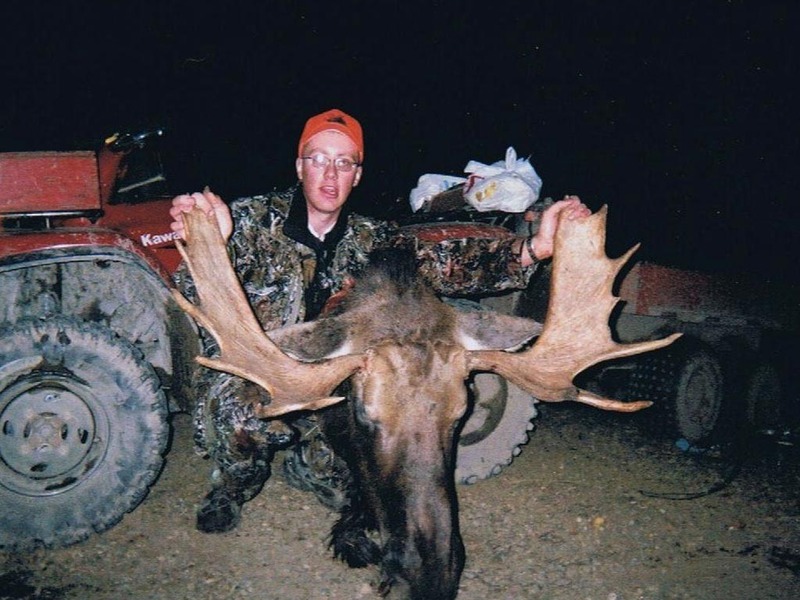 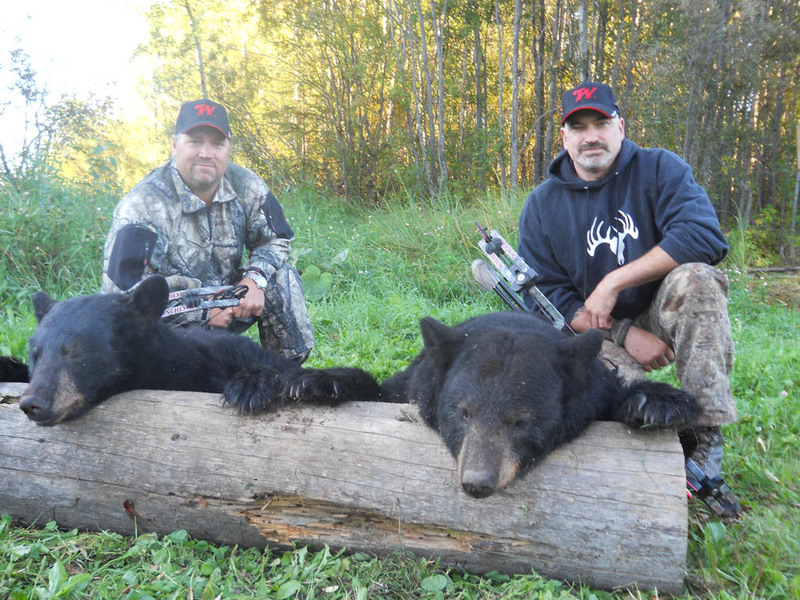 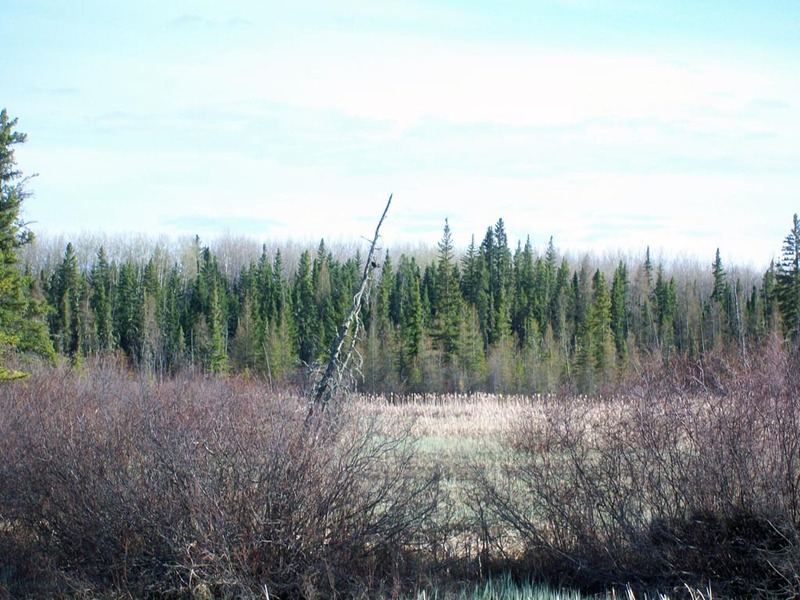 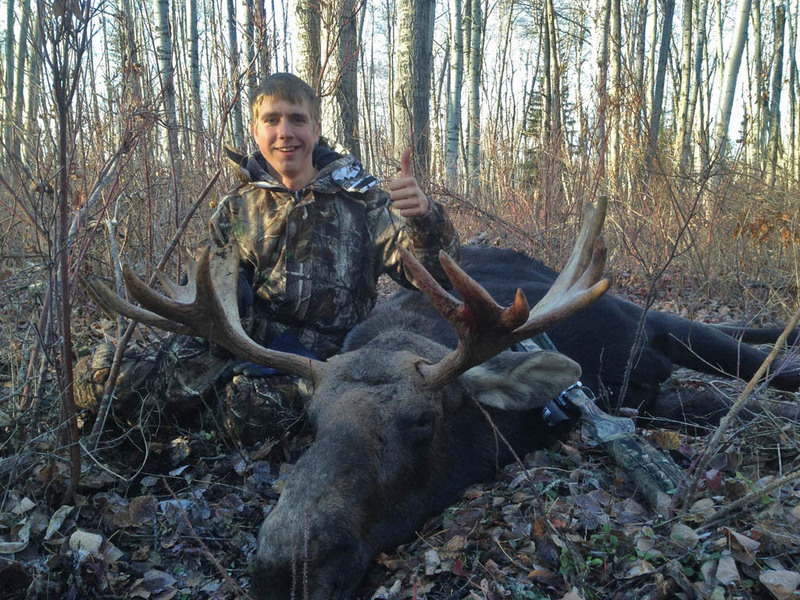 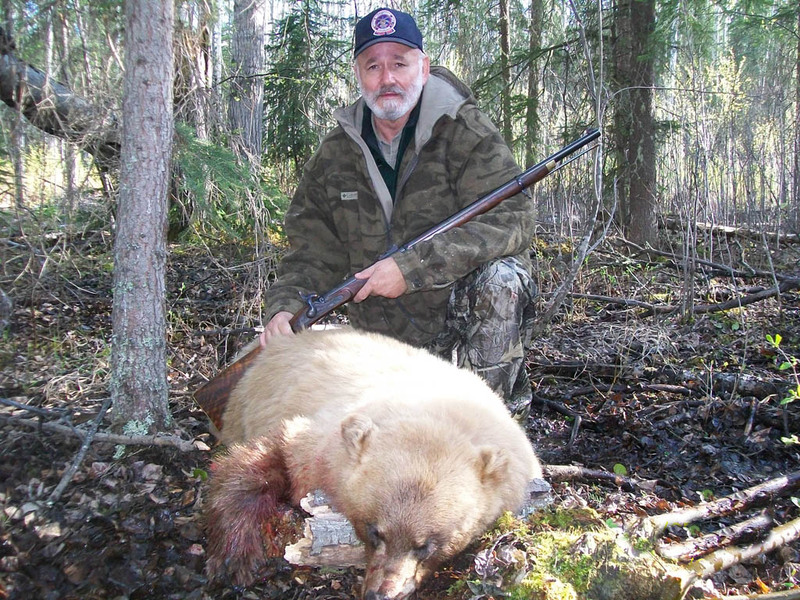 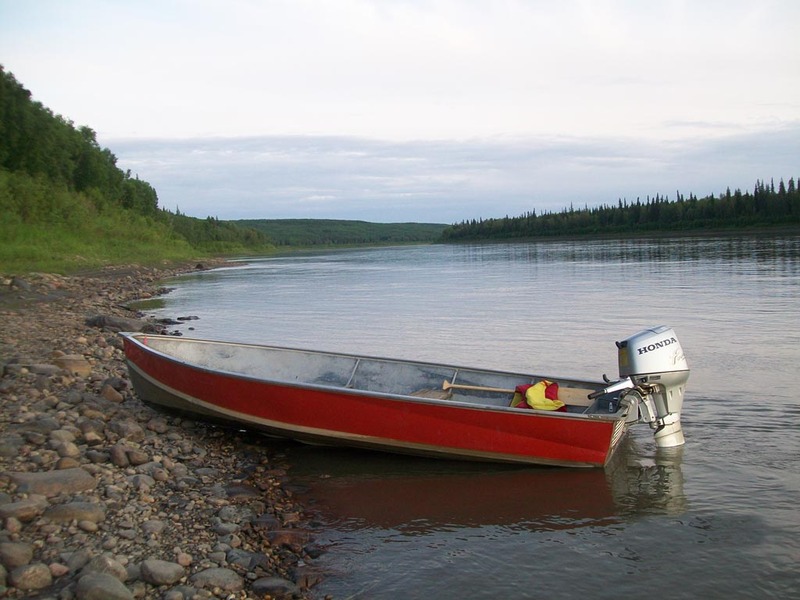 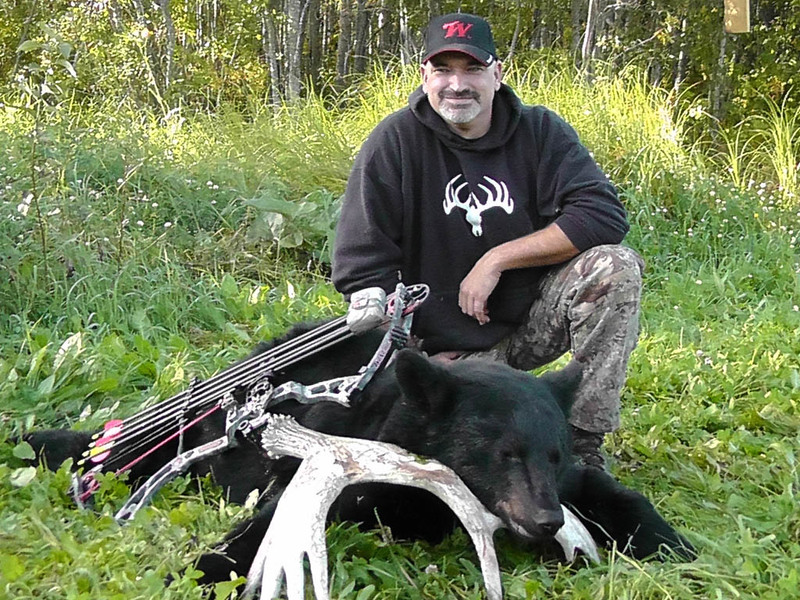 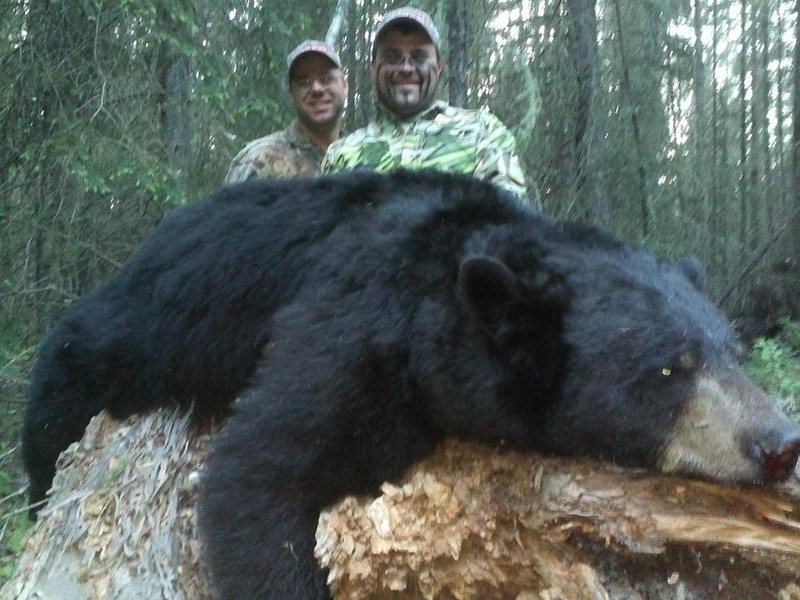 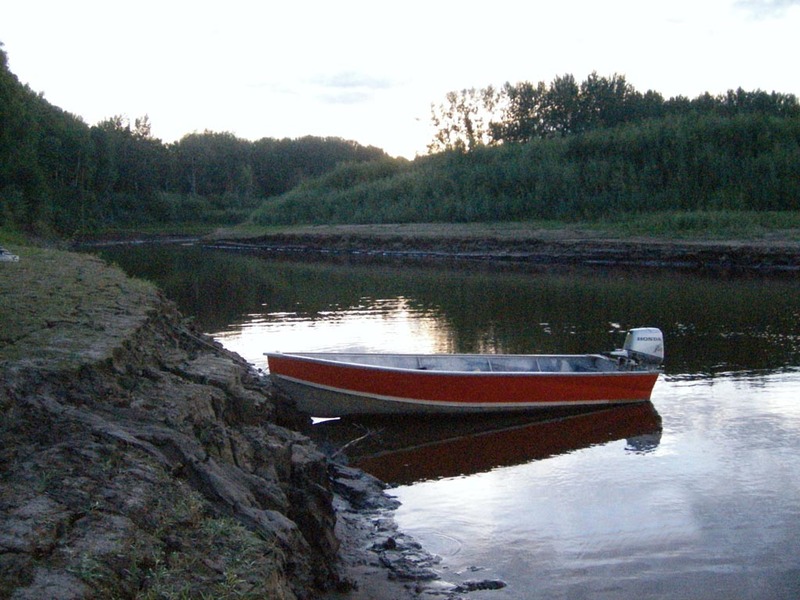 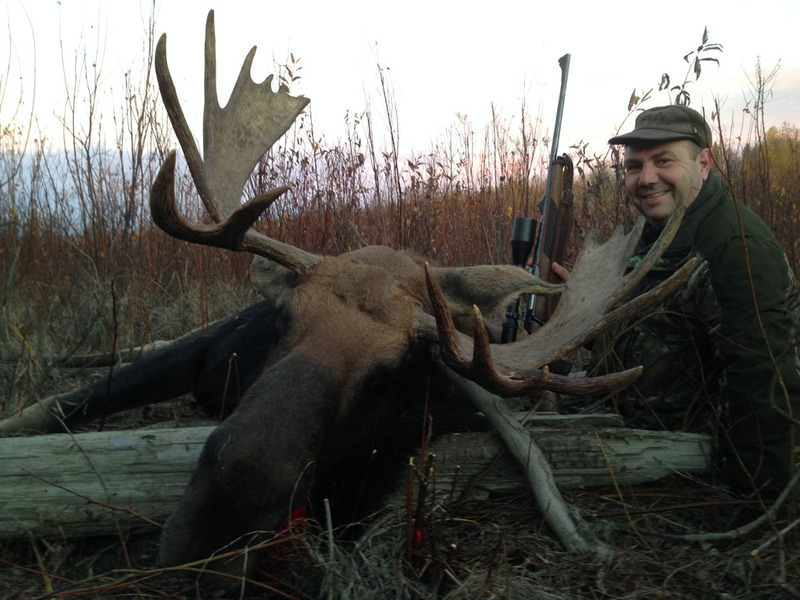 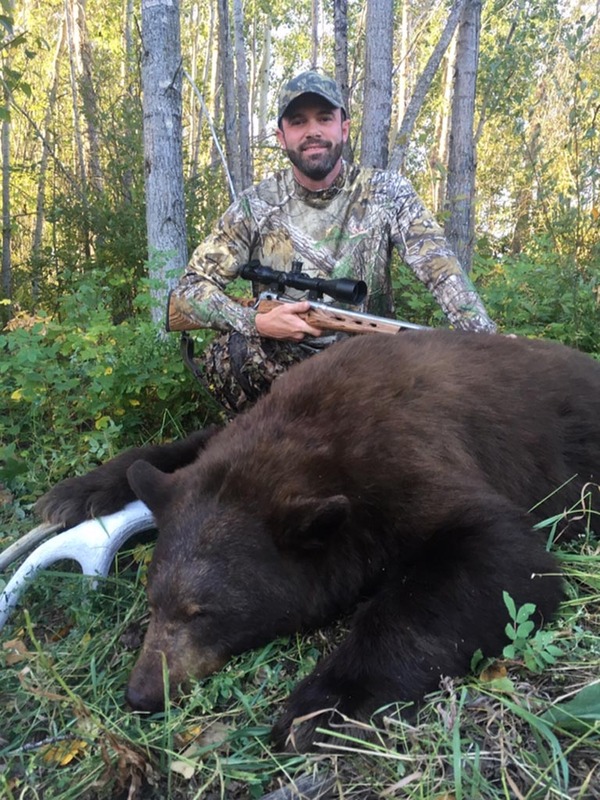 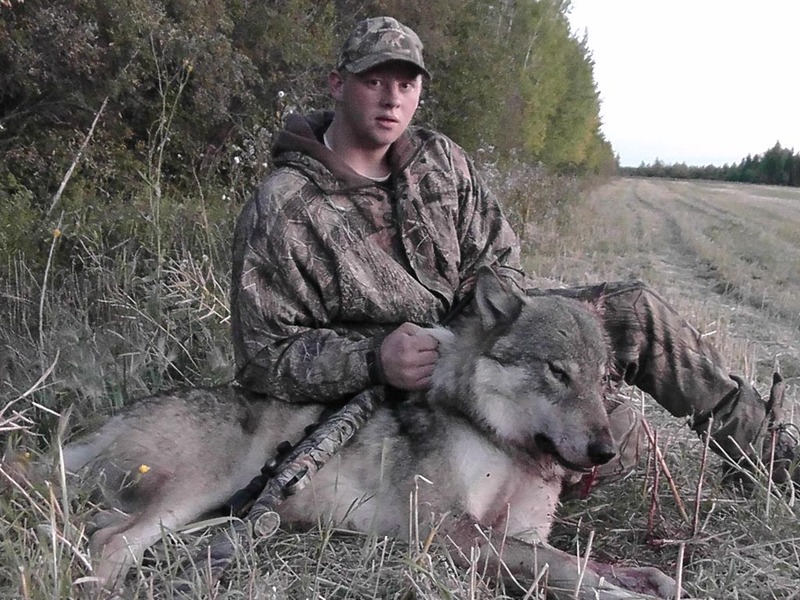 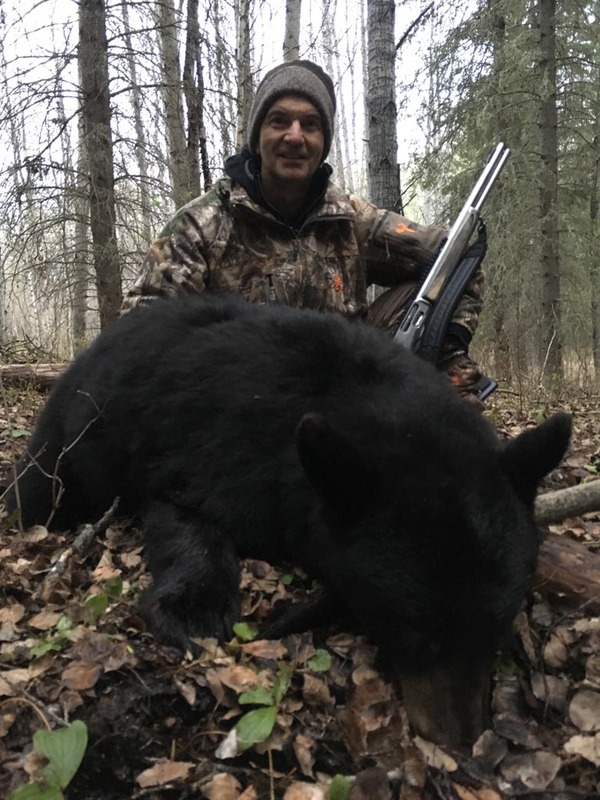 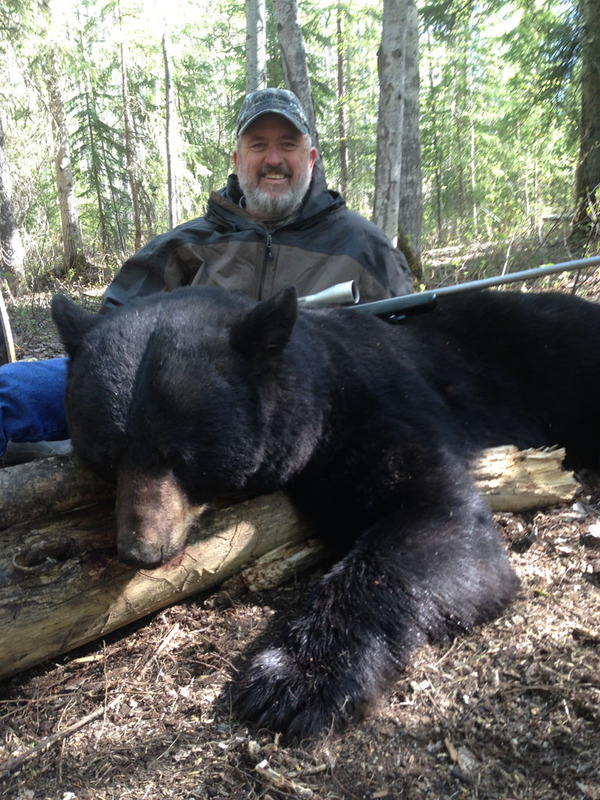 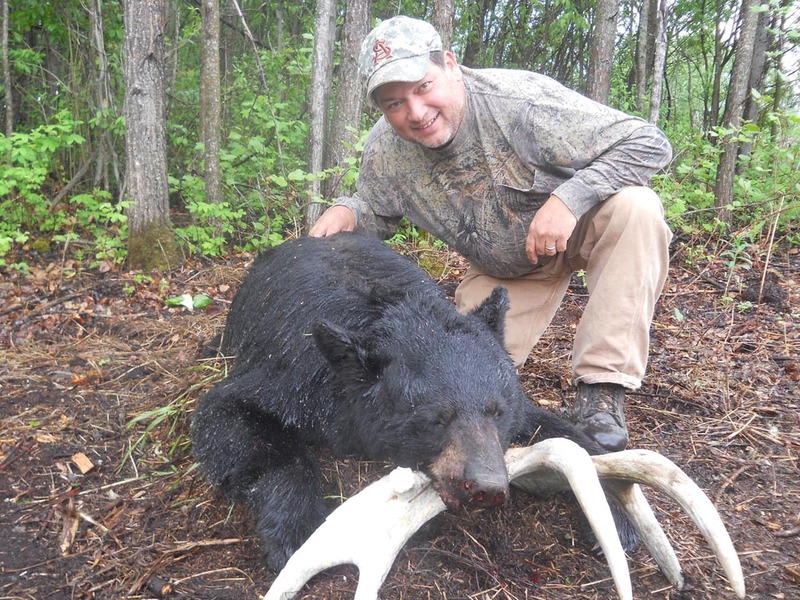 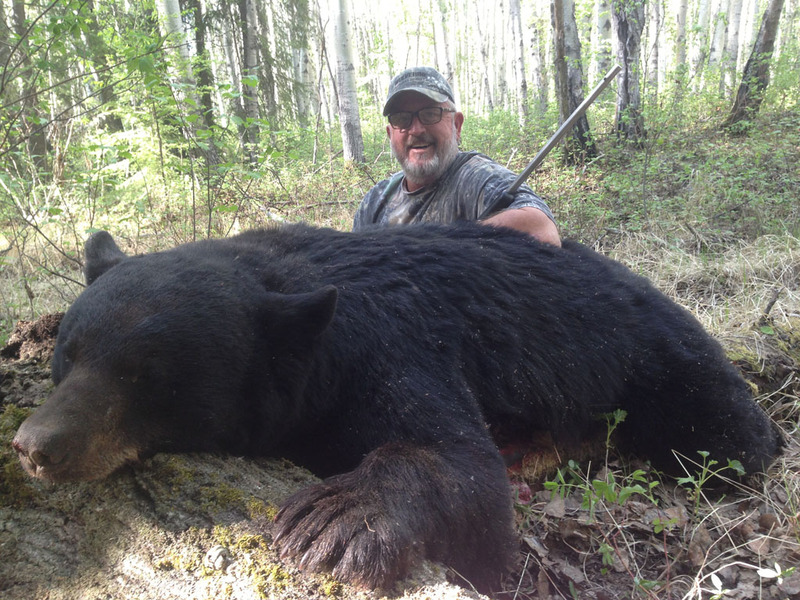 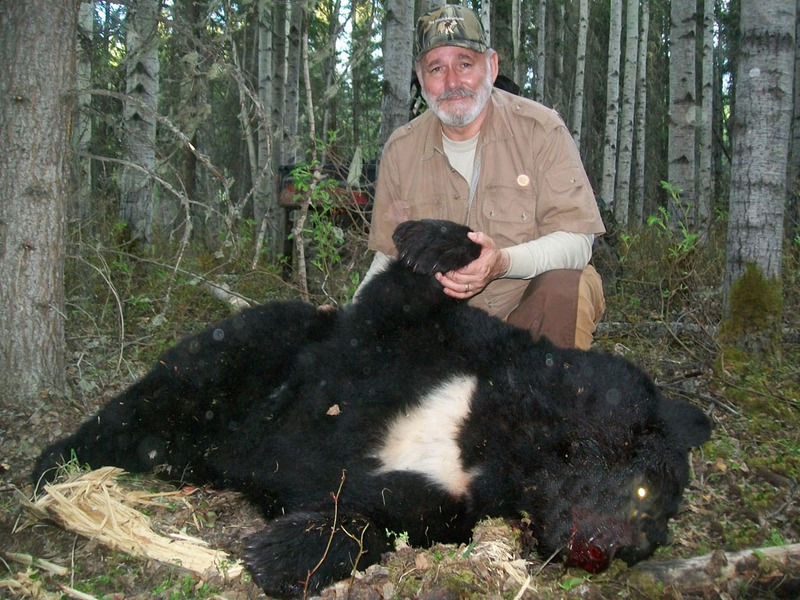 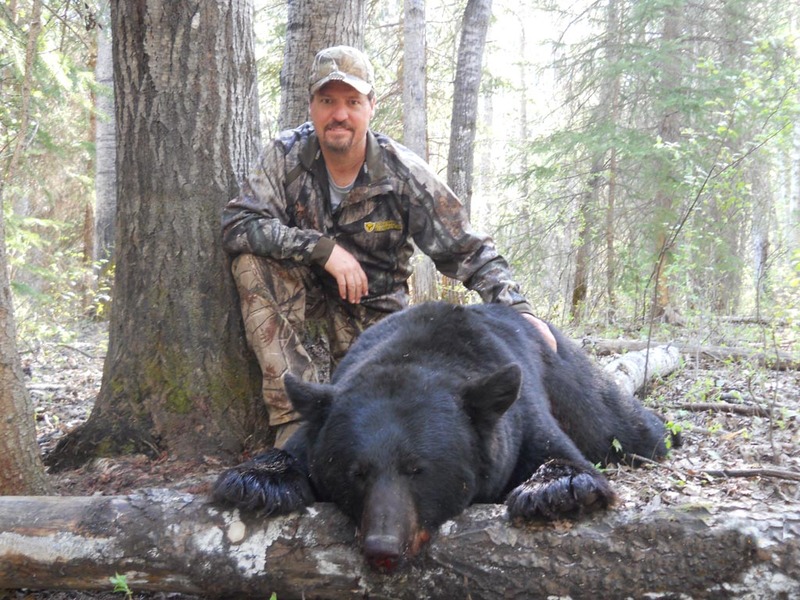 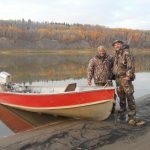 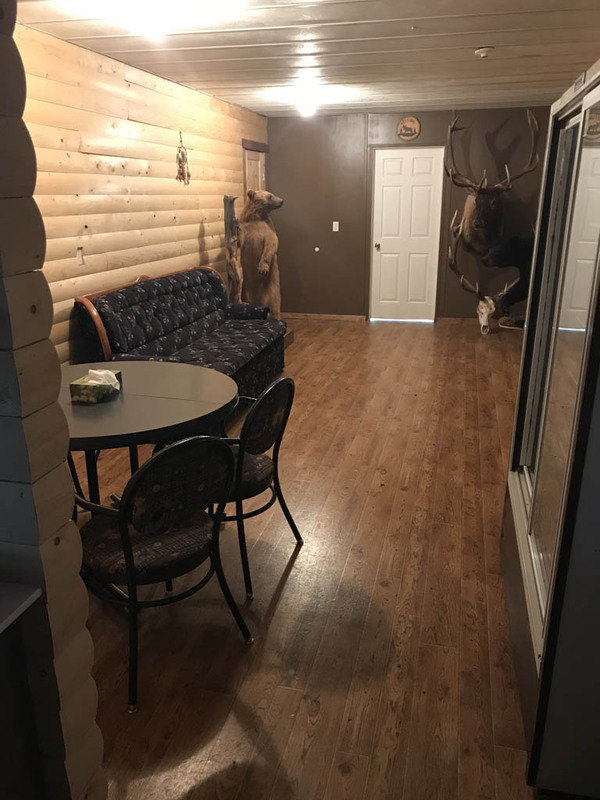 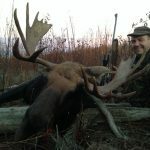 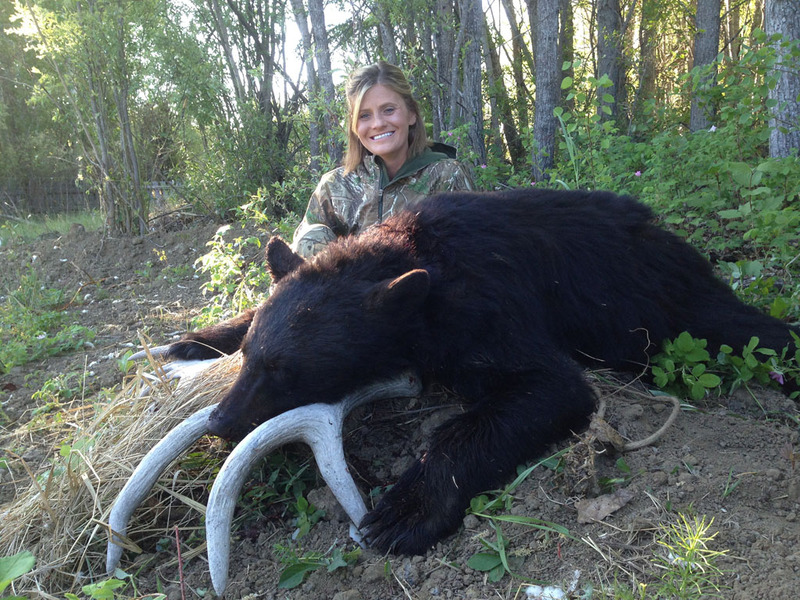 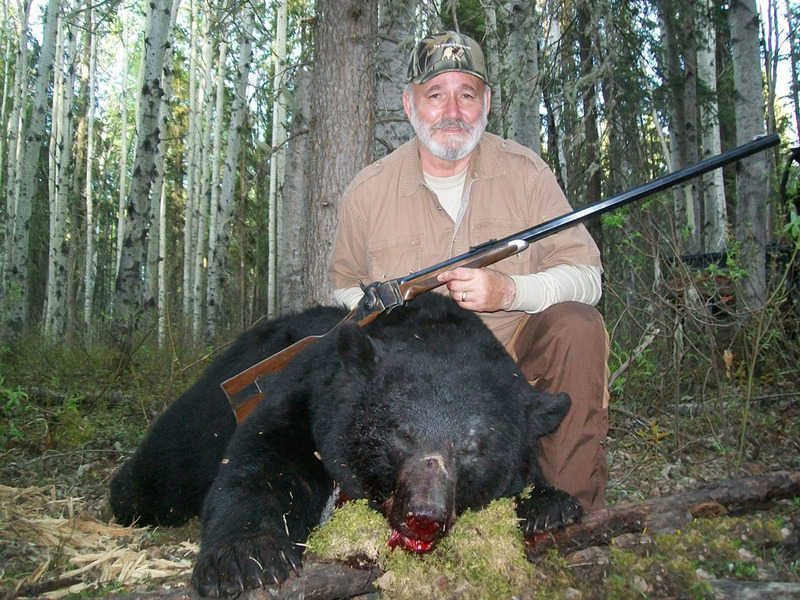 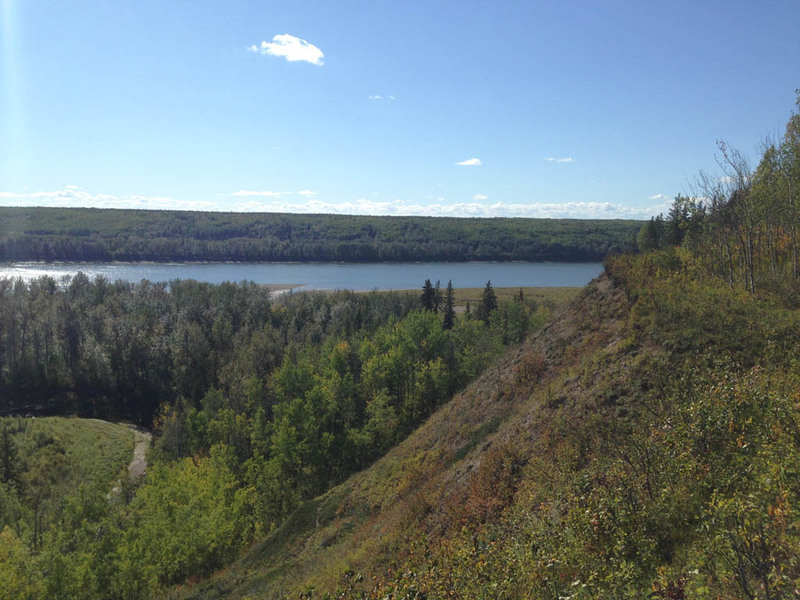 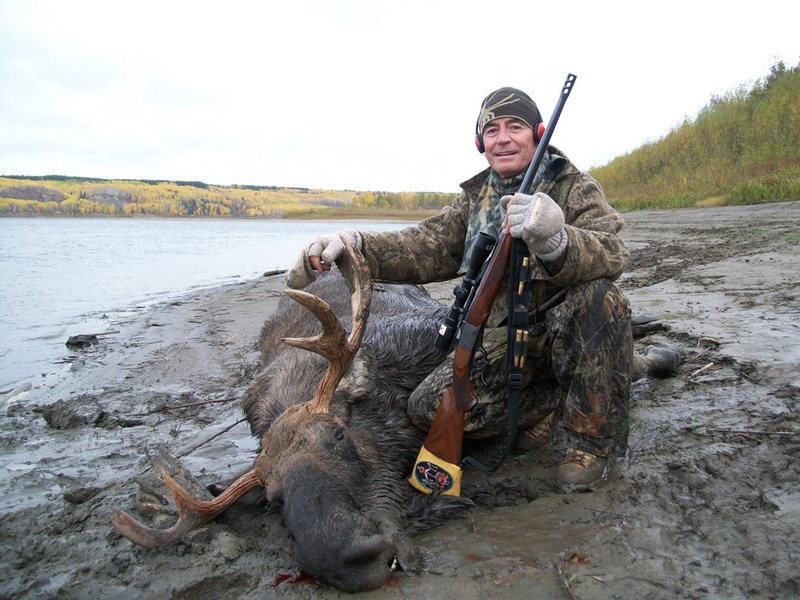 Our black bear hunts and moose hunts take place in the remote wilderness of northern Alberta Canada. 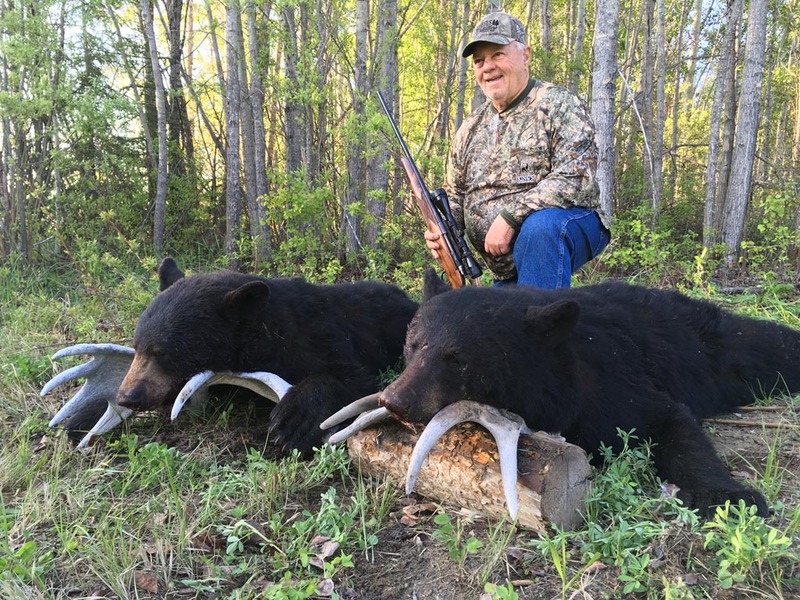 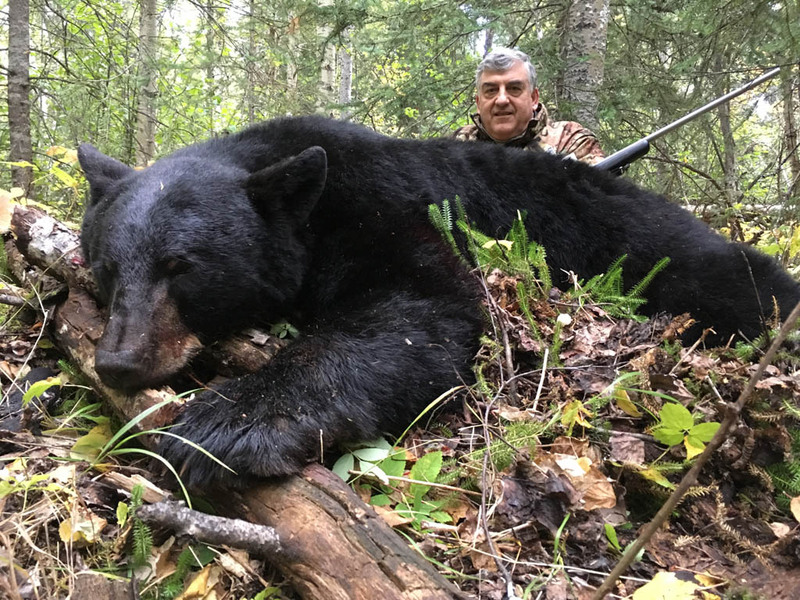 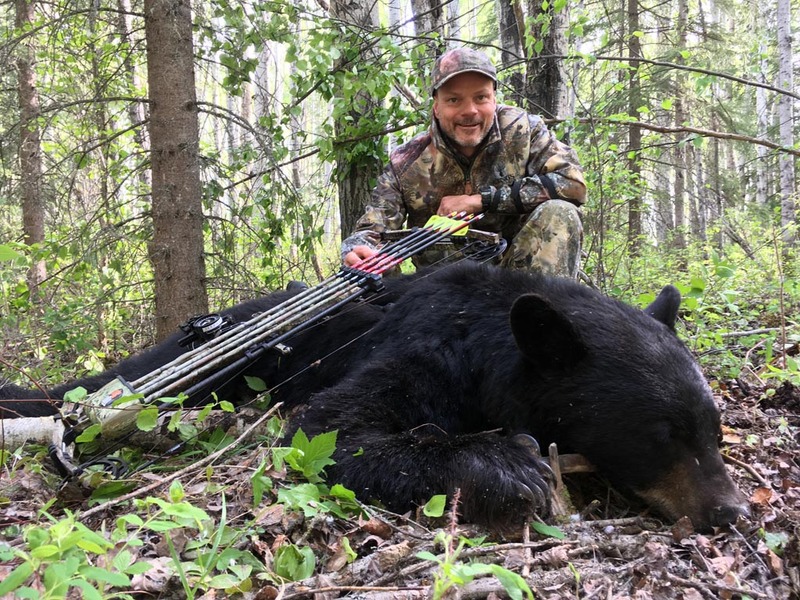 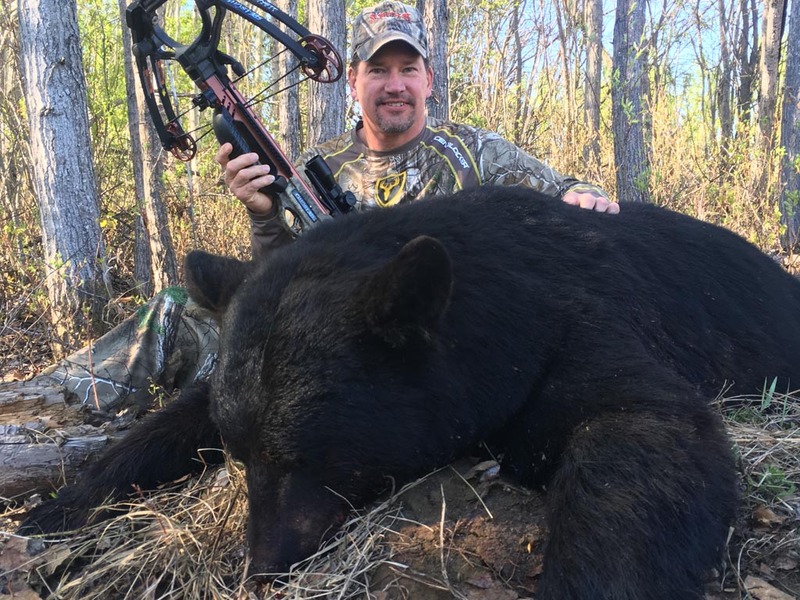 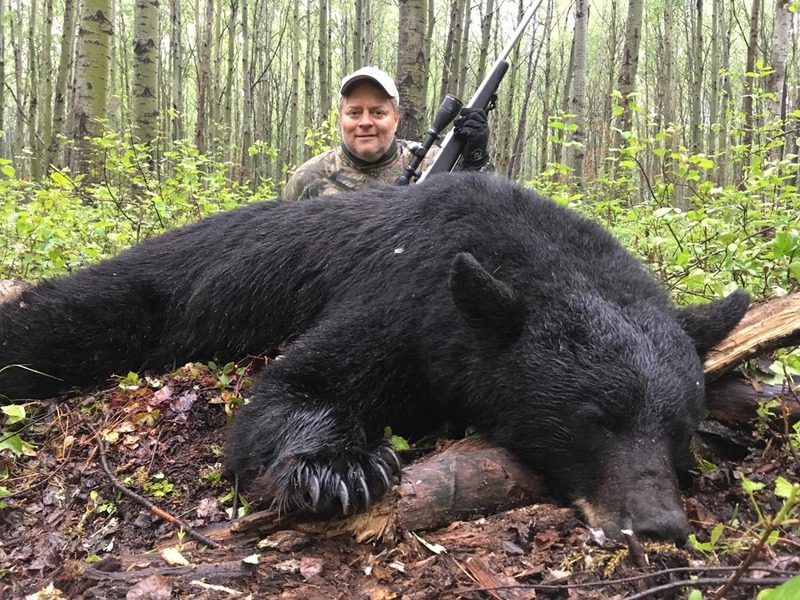 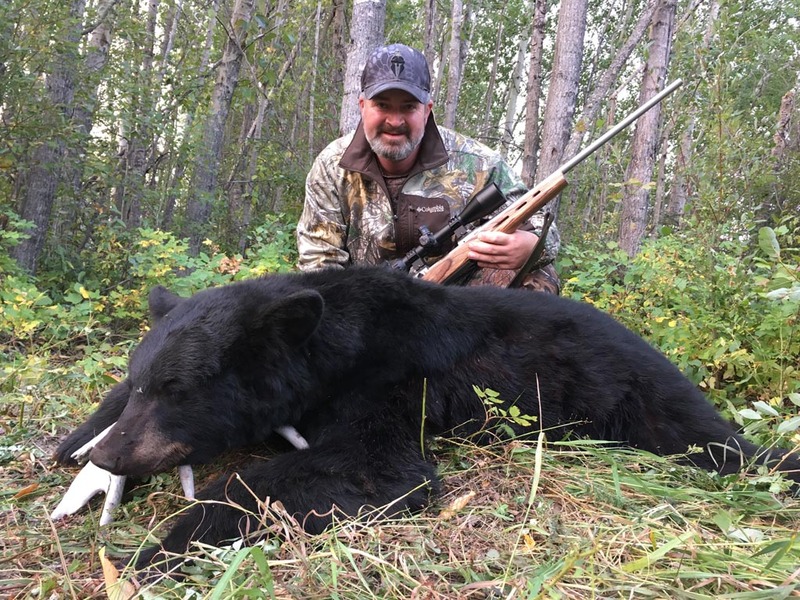 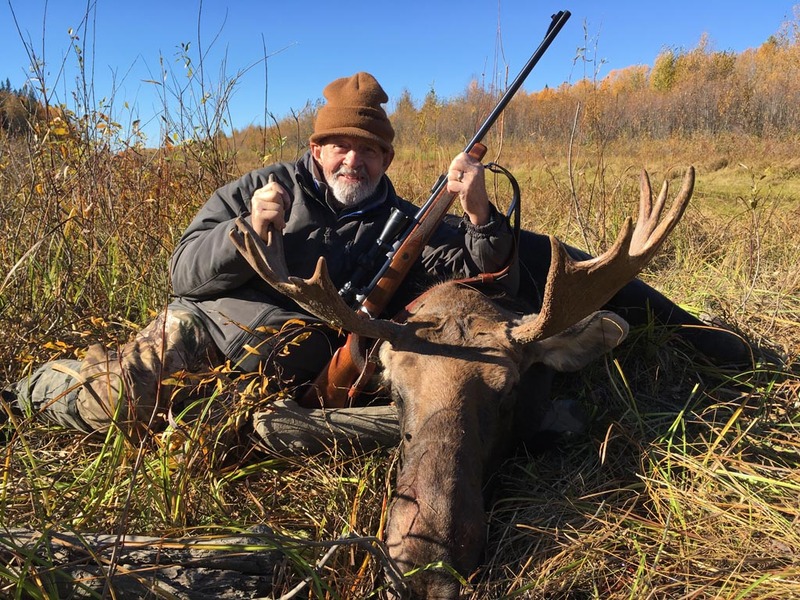 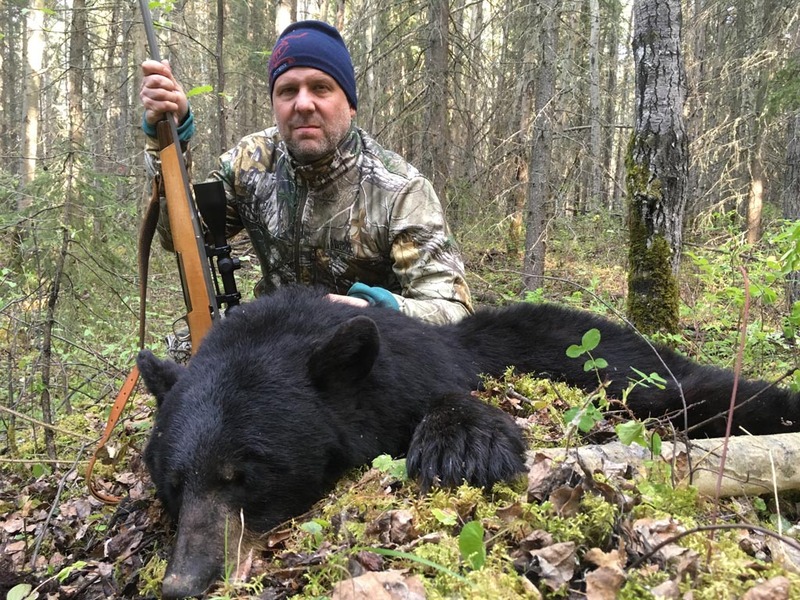 With excellent management of both moose and black bears, our hunts have been very successful at harvesting some great animals.